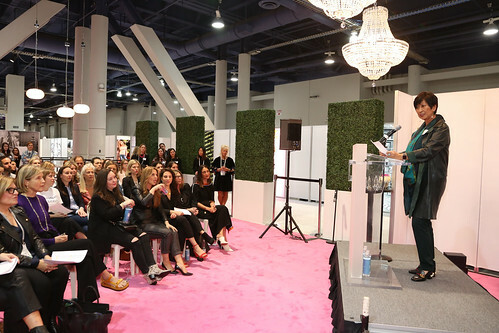 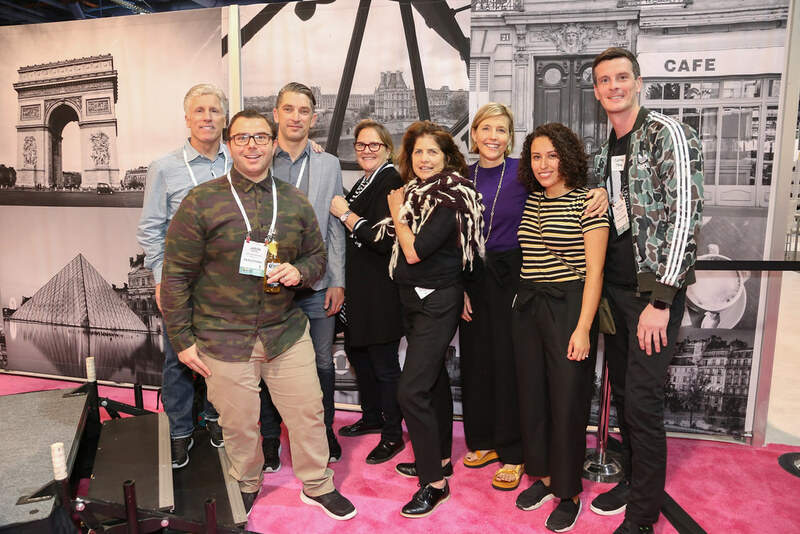 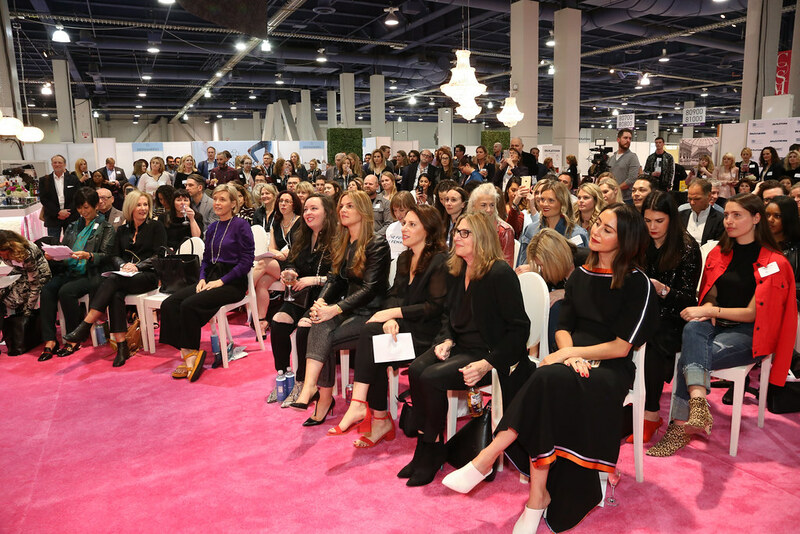 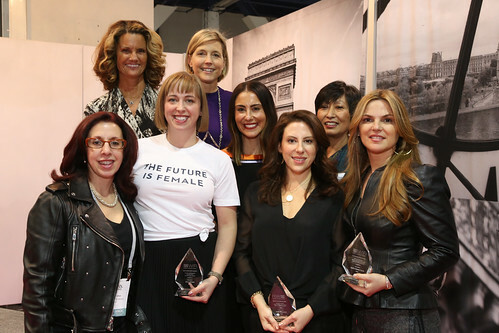 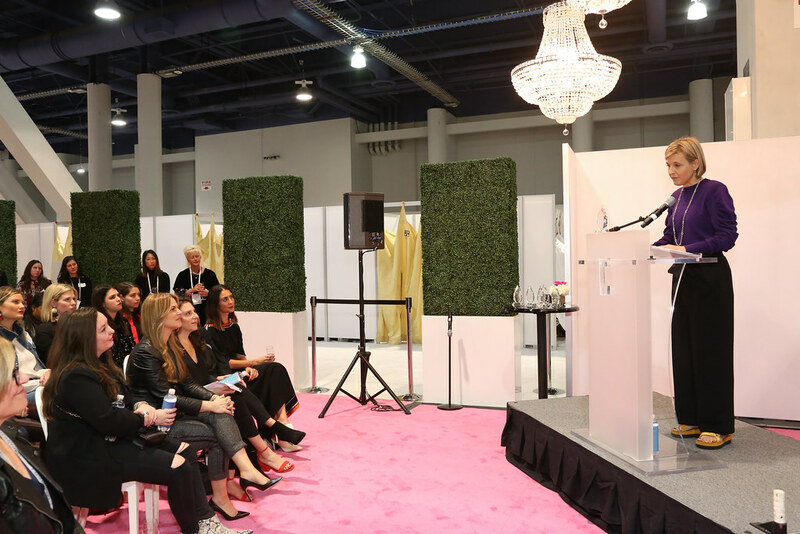 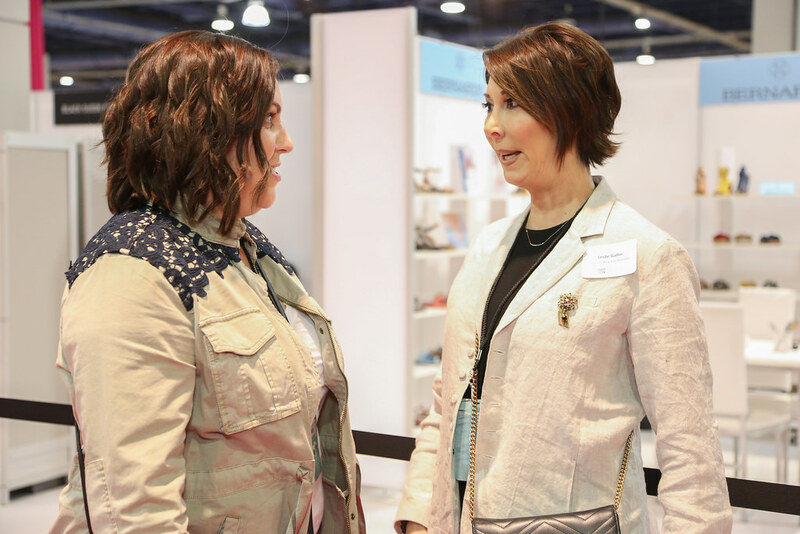 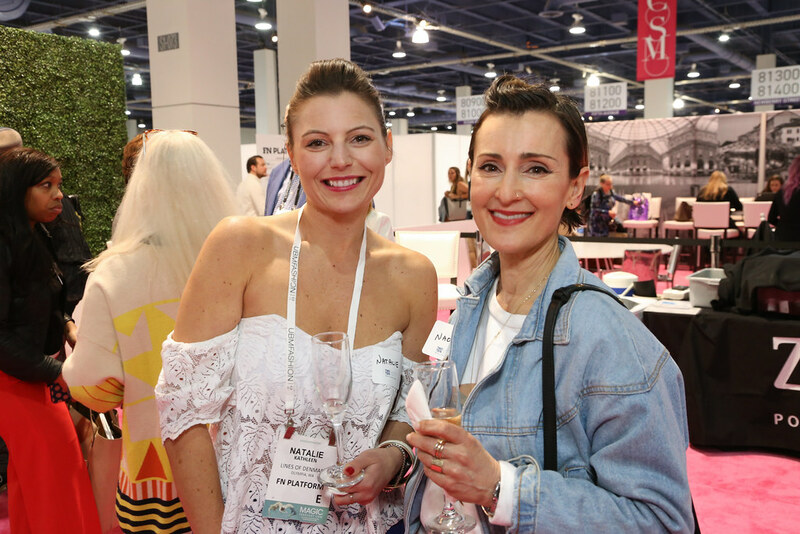 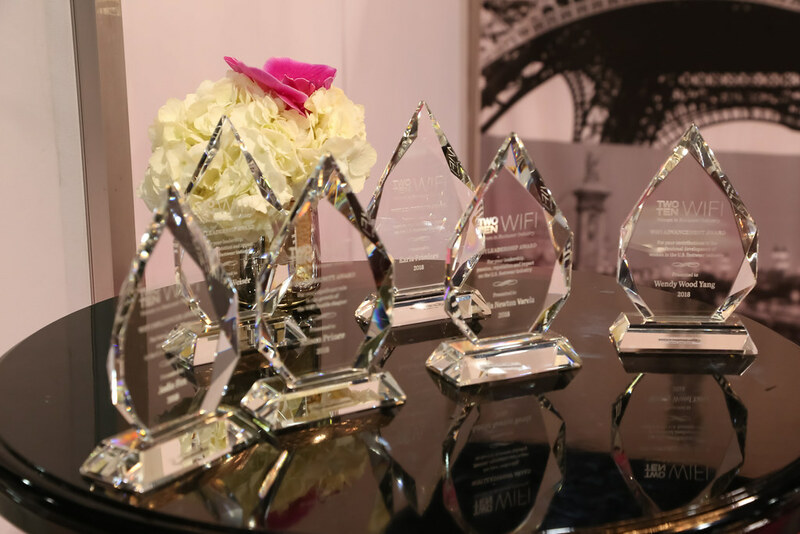 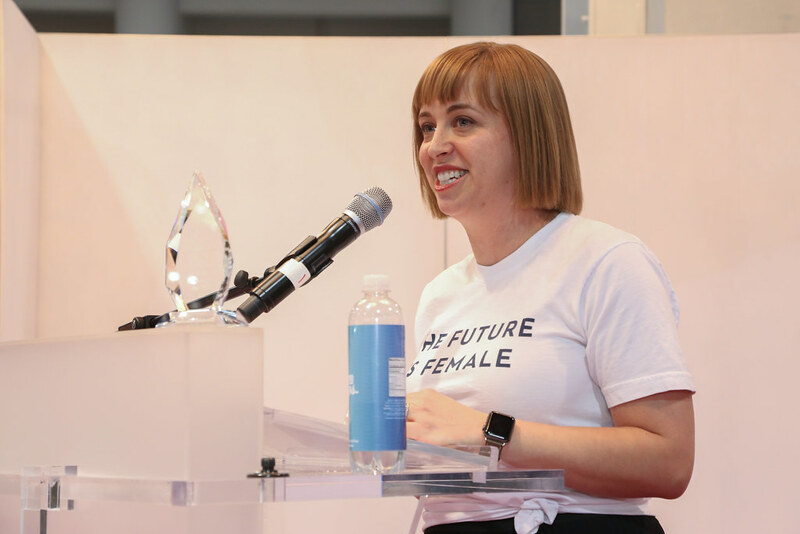 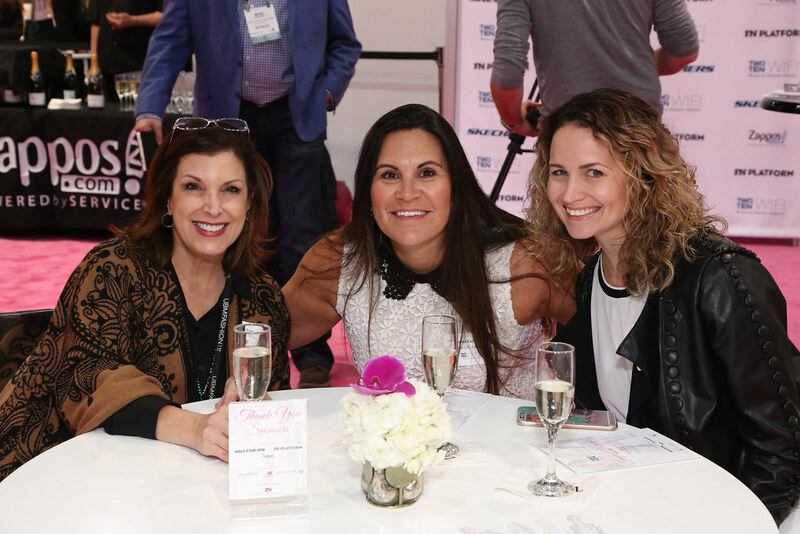 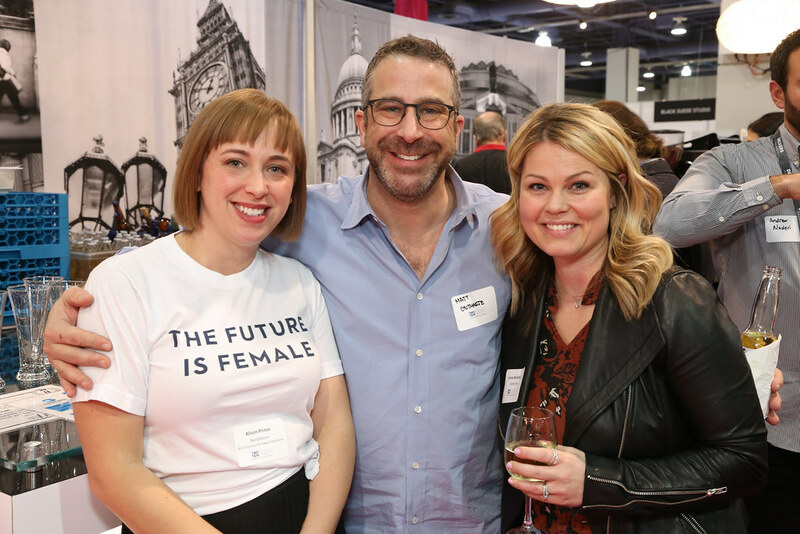 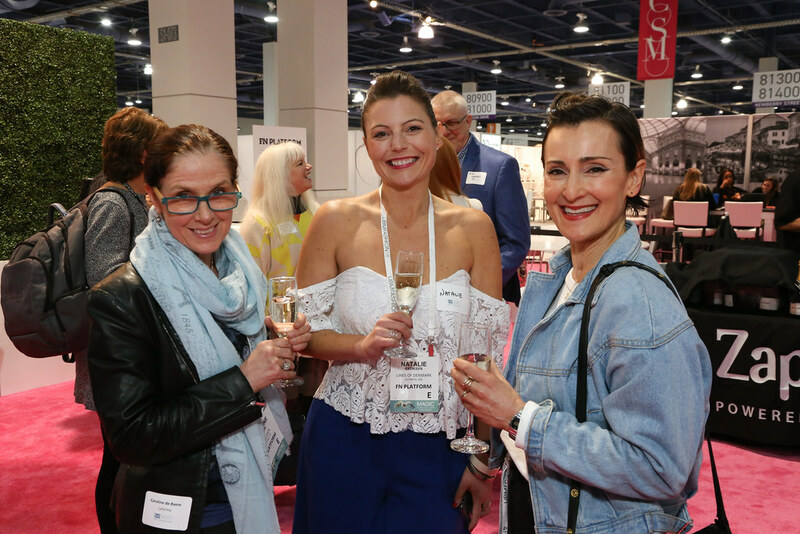 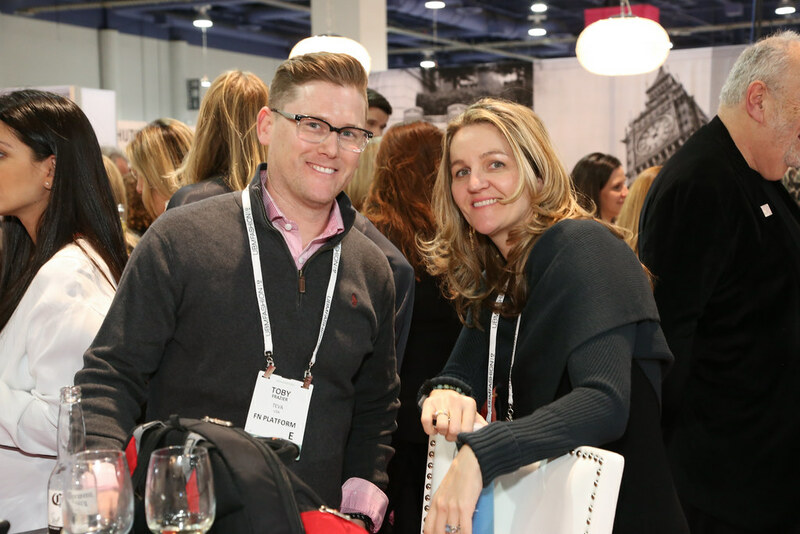 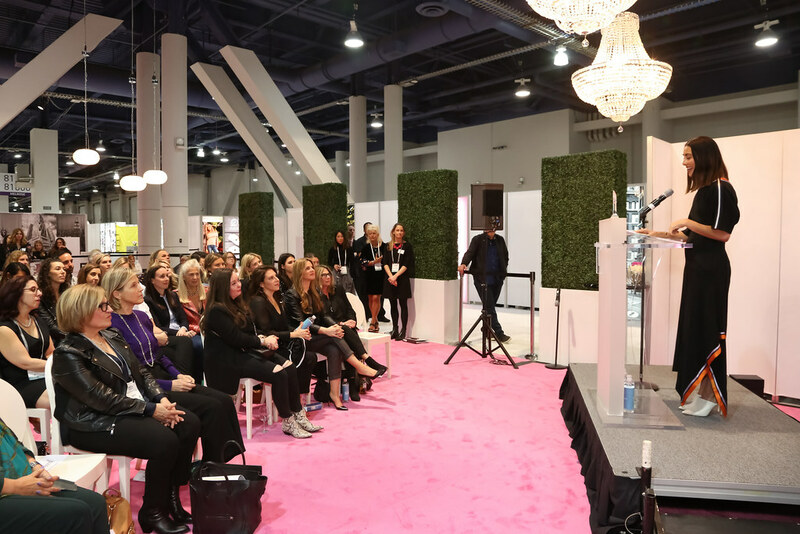 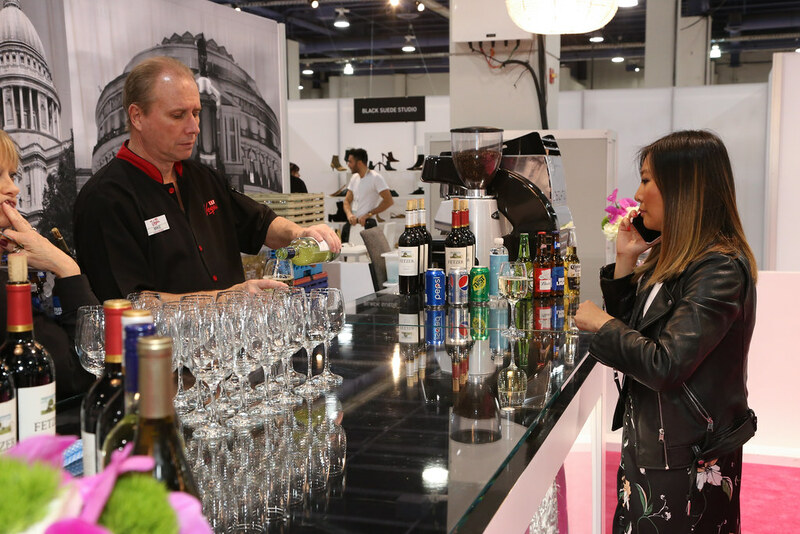 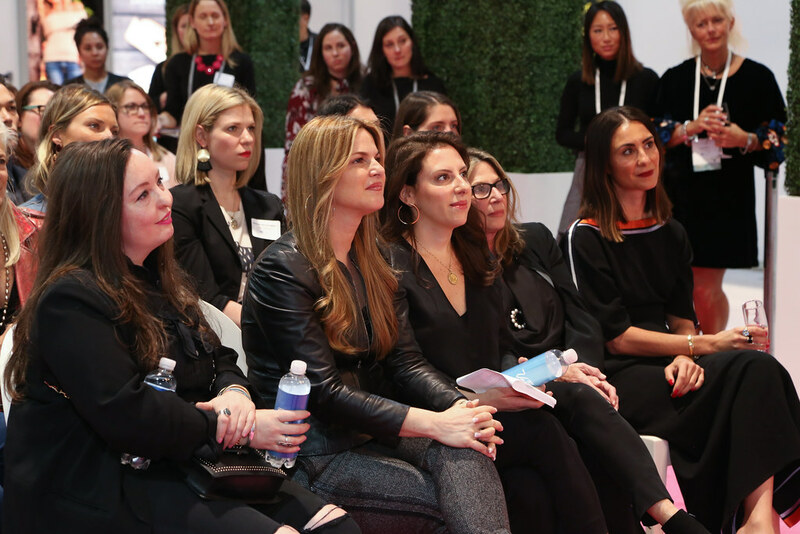 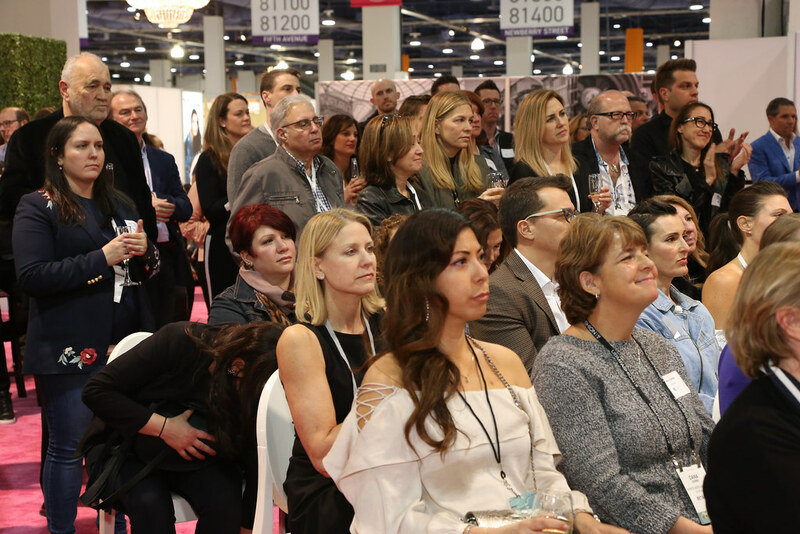 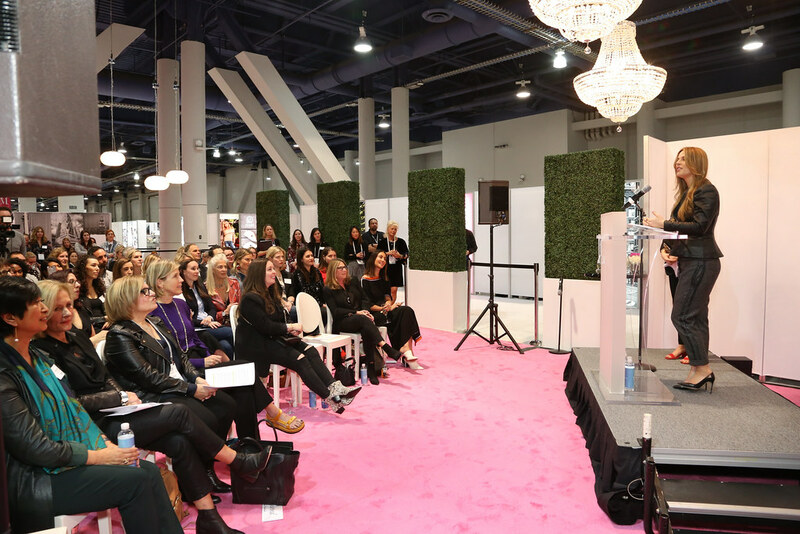 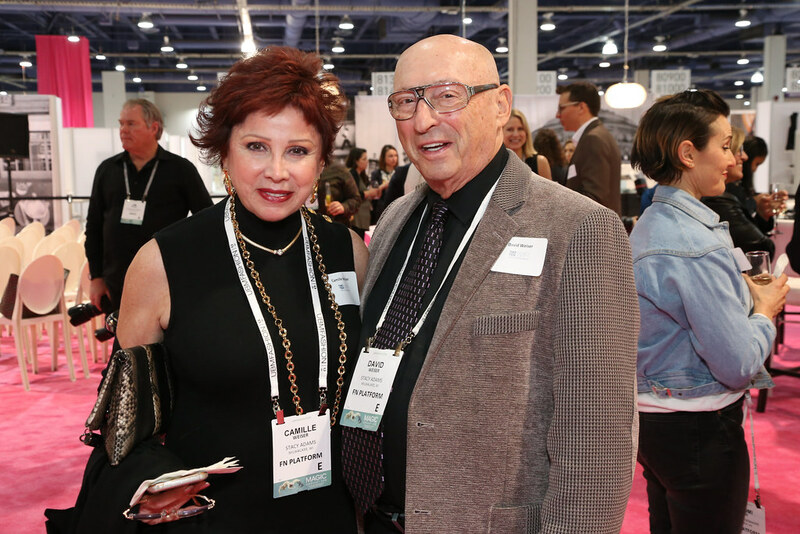 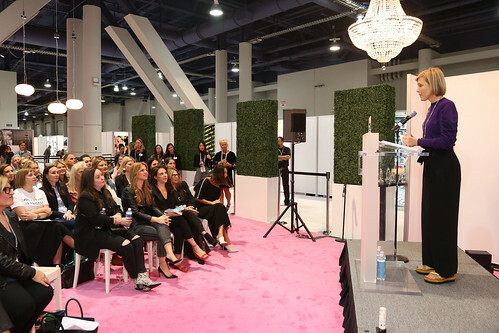 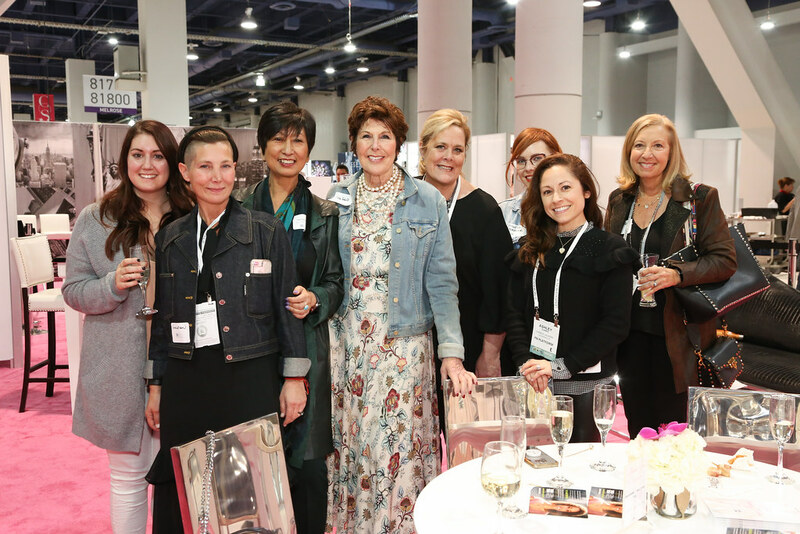 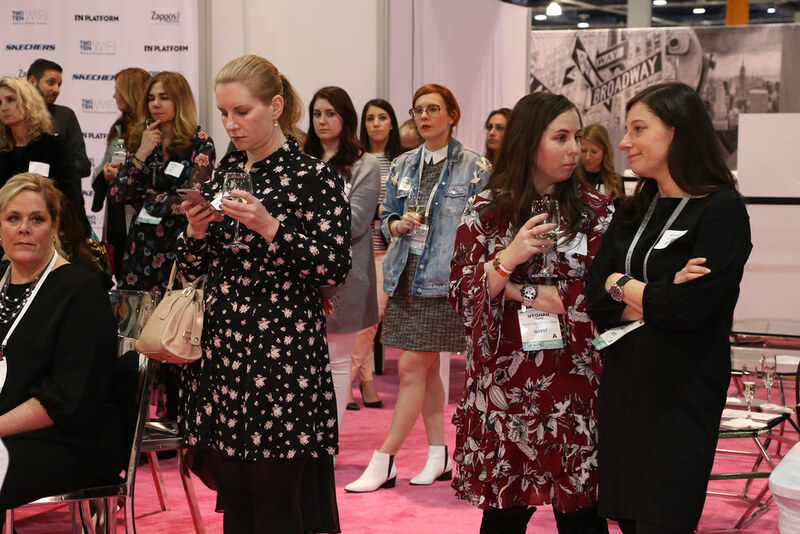 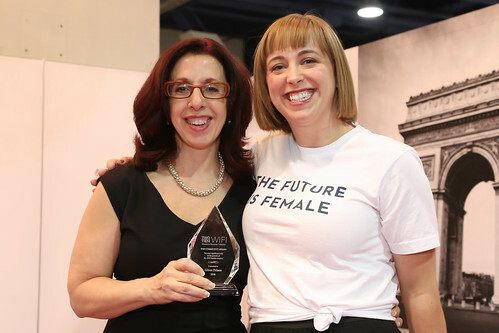 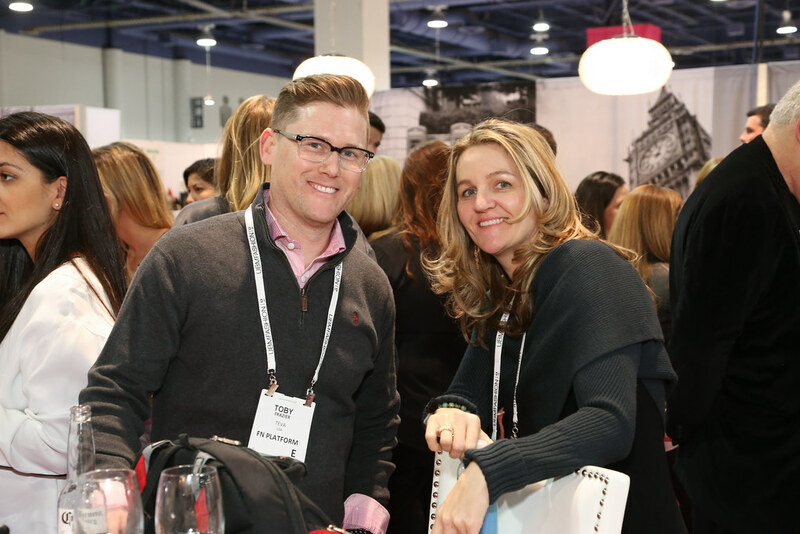 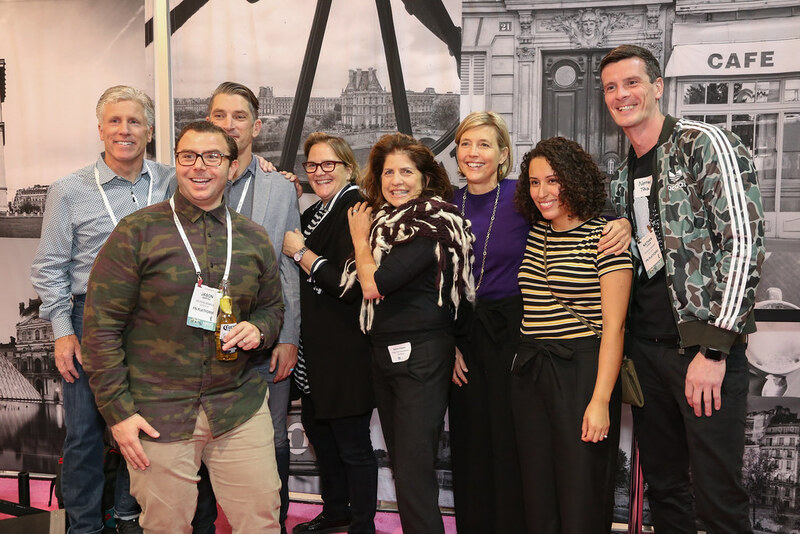 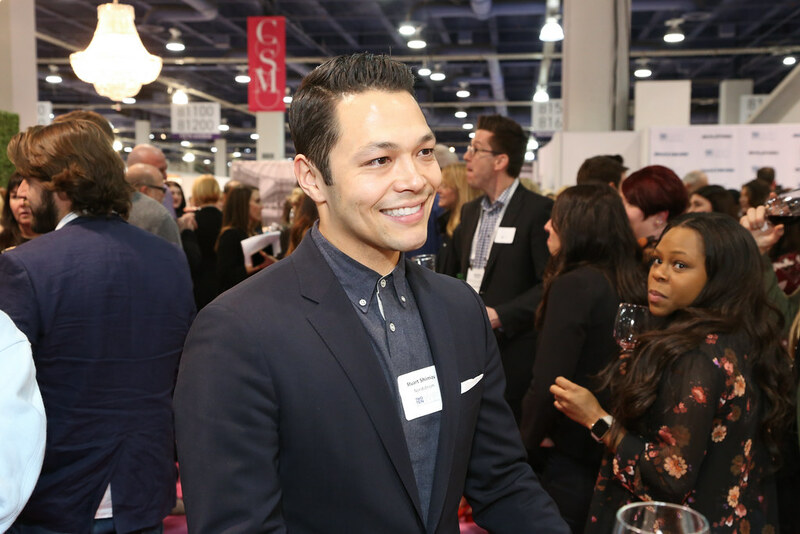 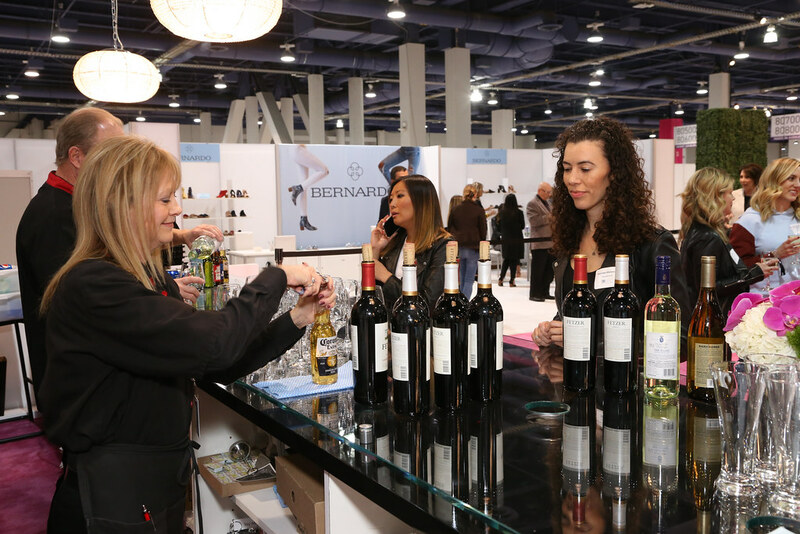 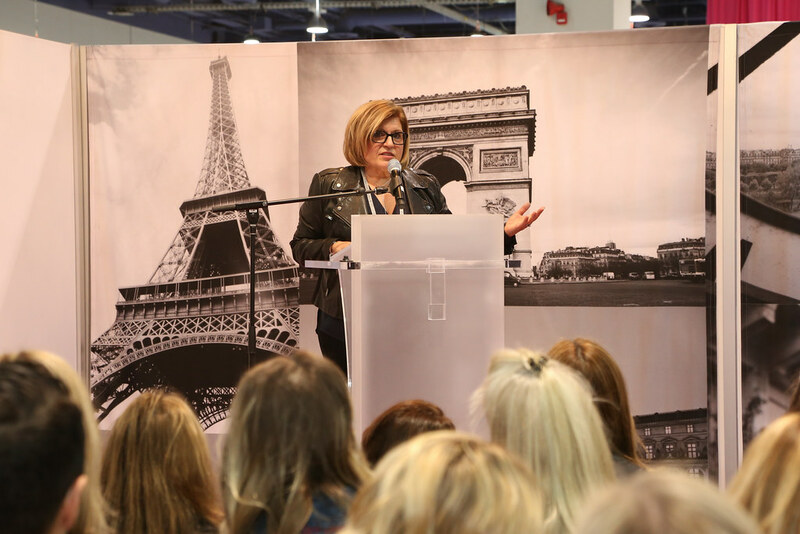 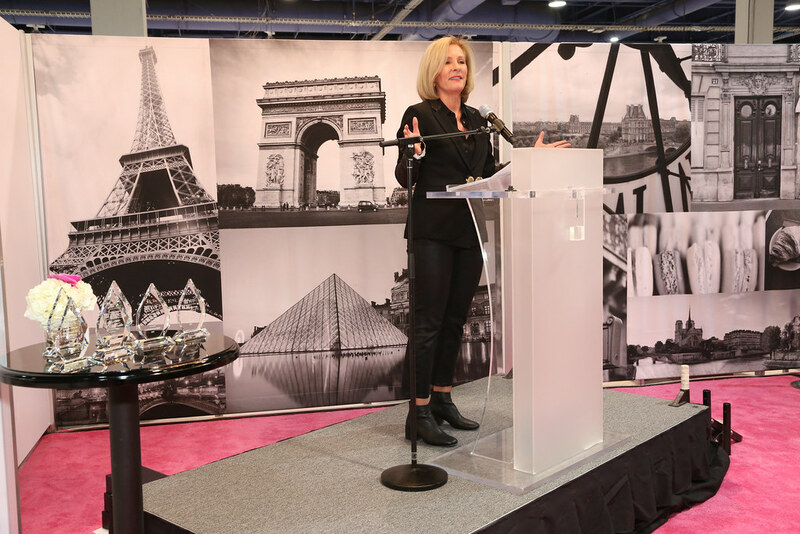 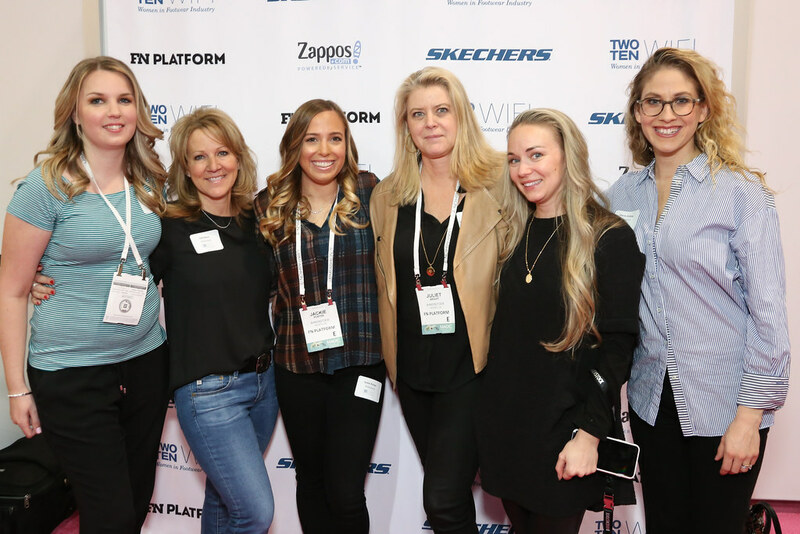 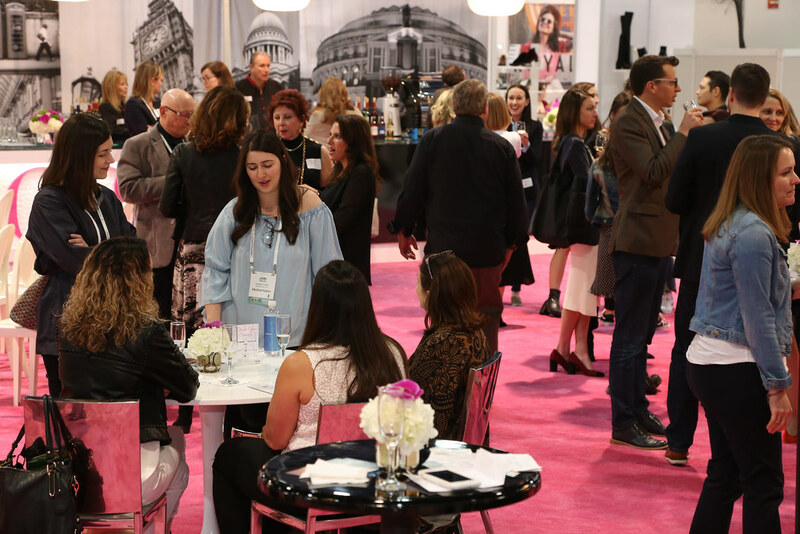 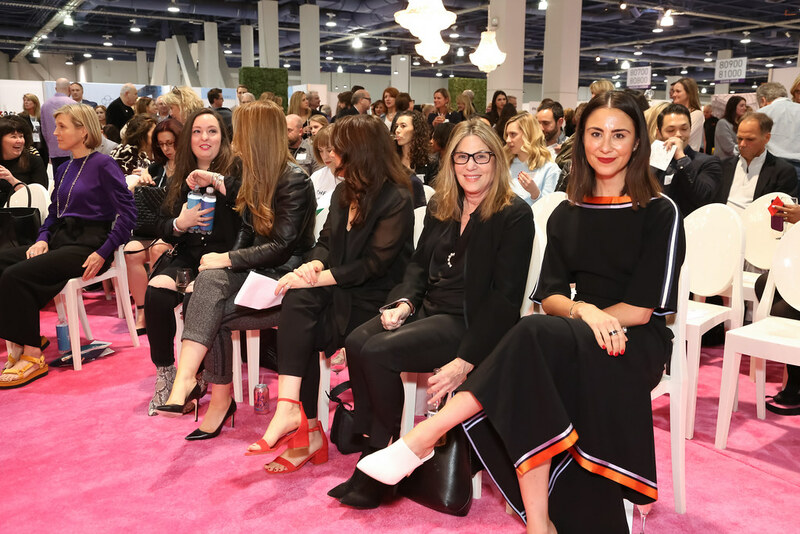 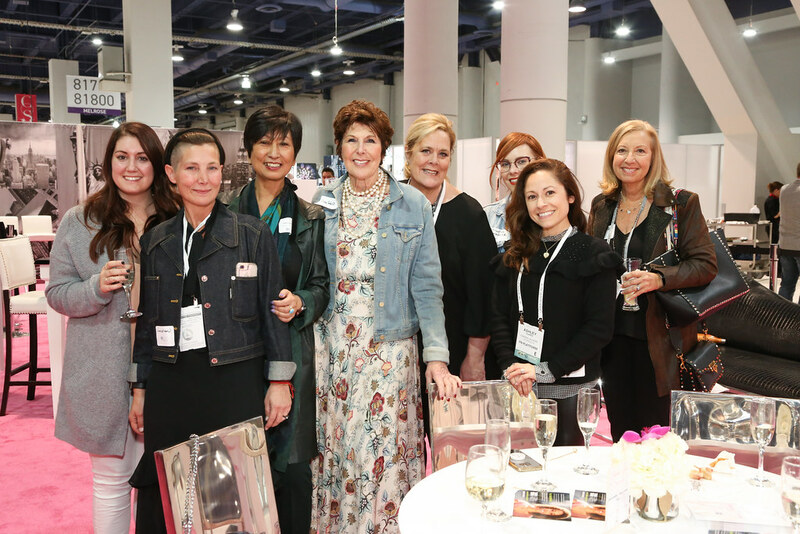 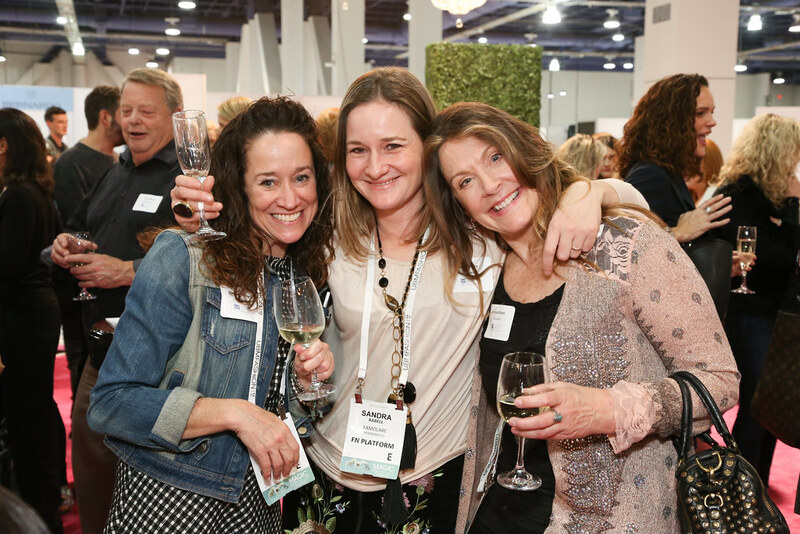 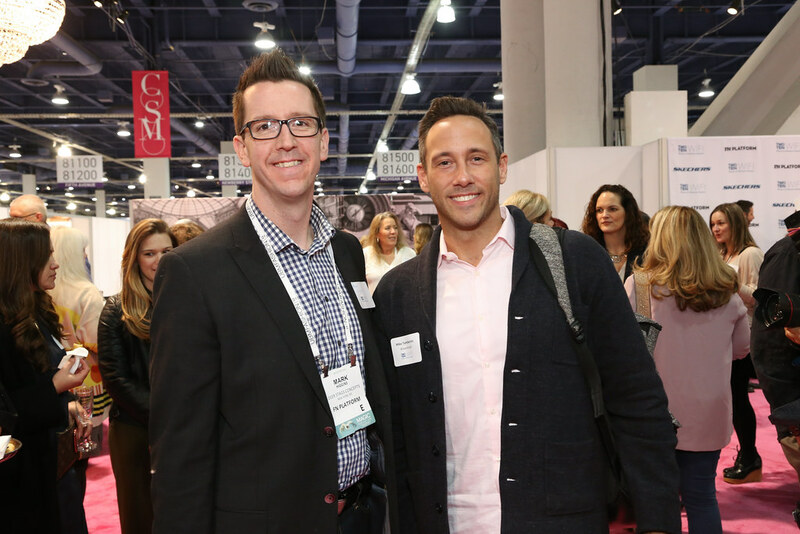 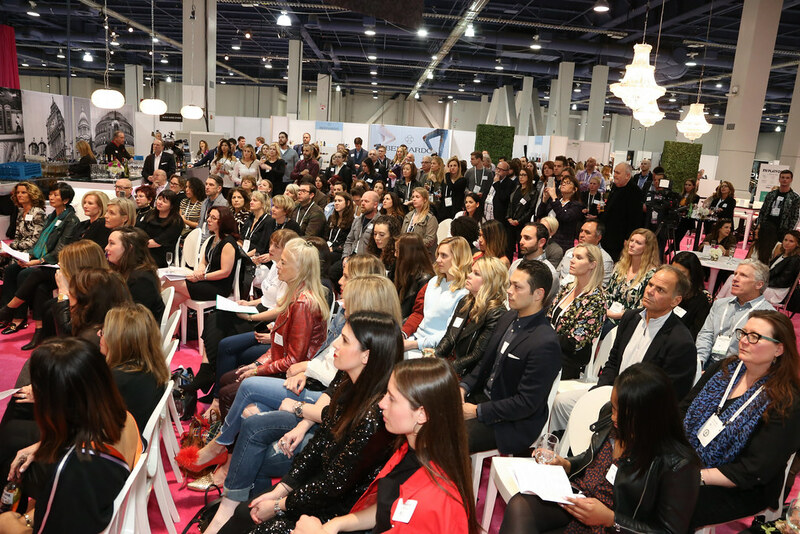 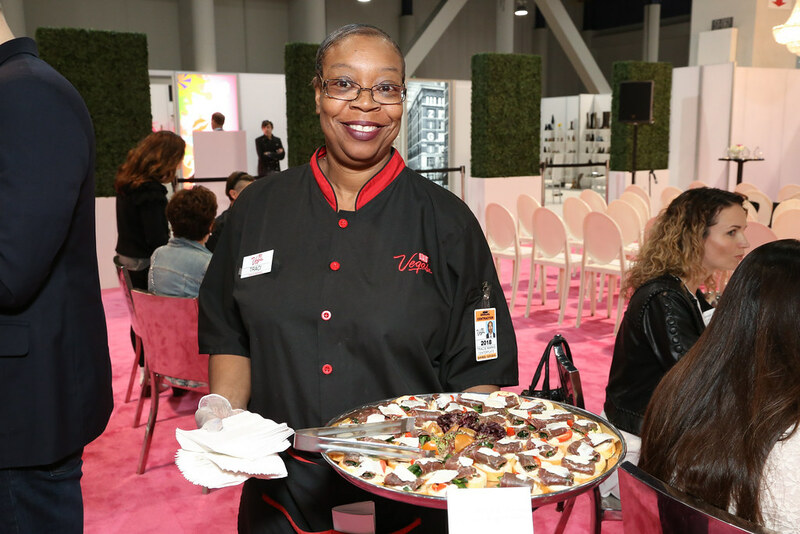 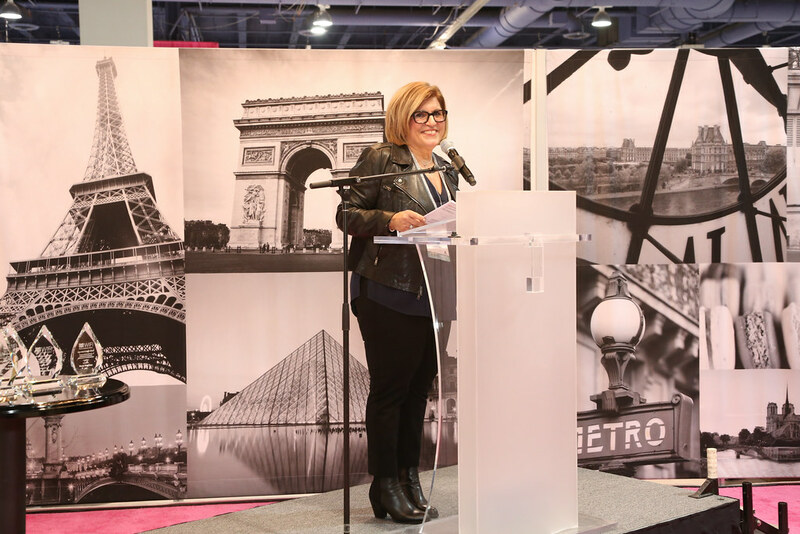 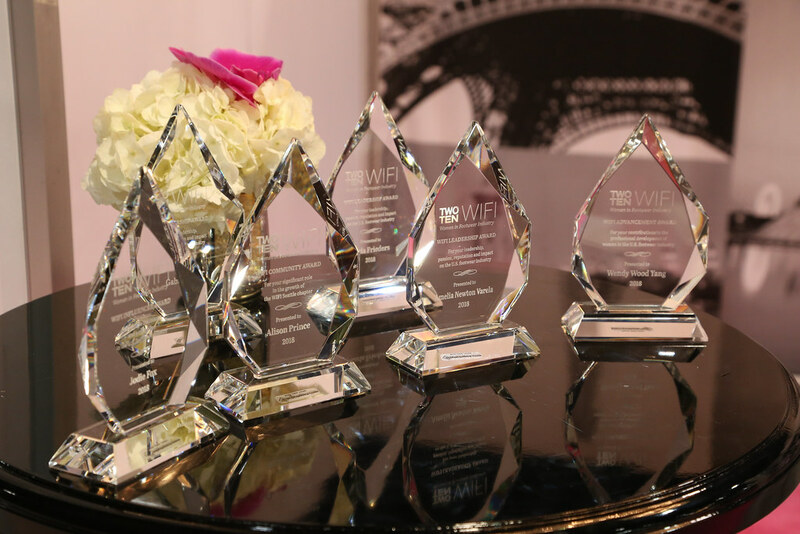 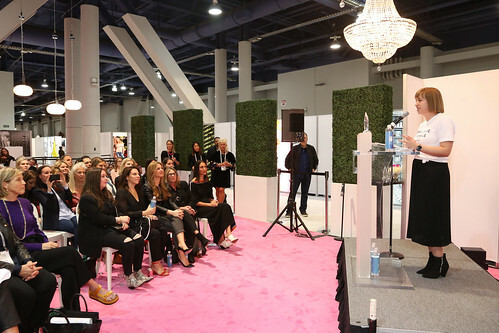 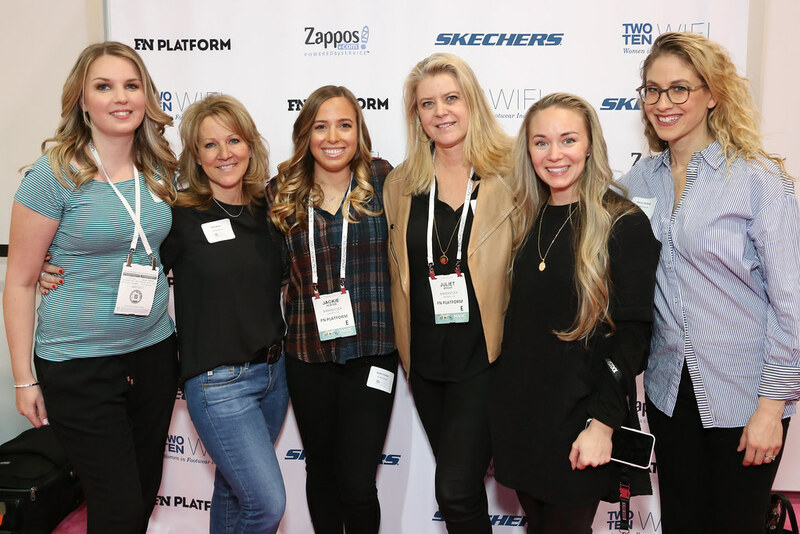 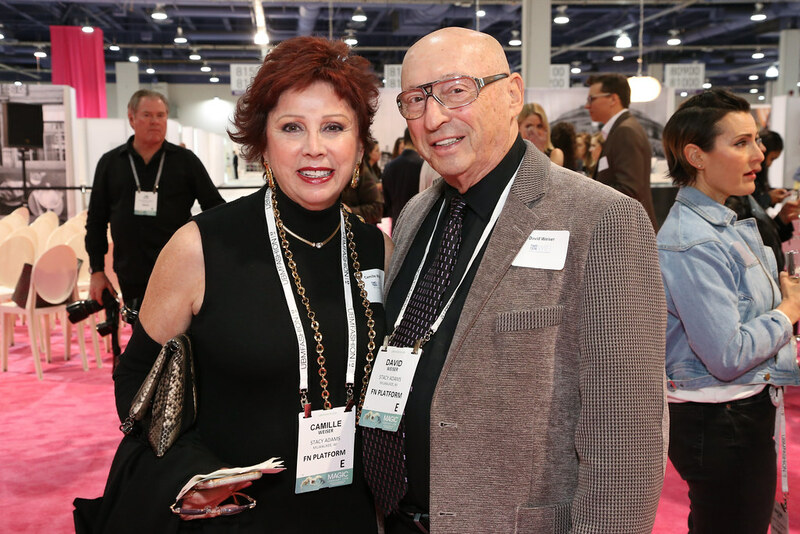 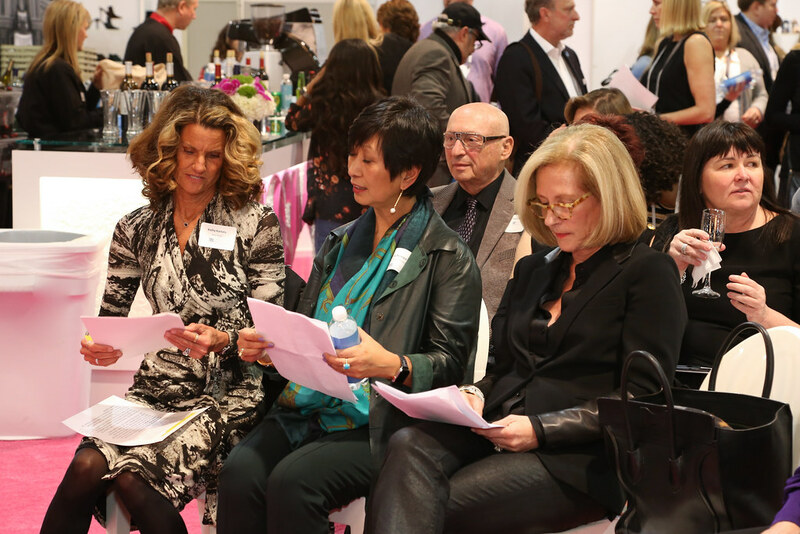 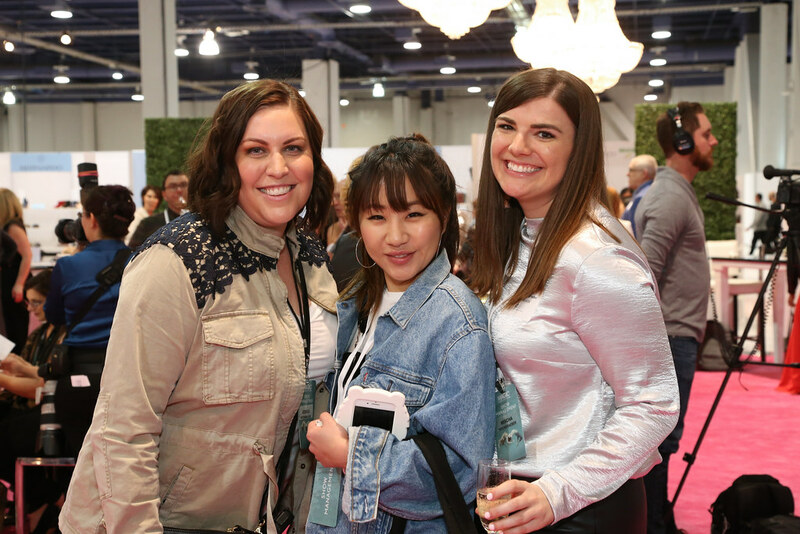 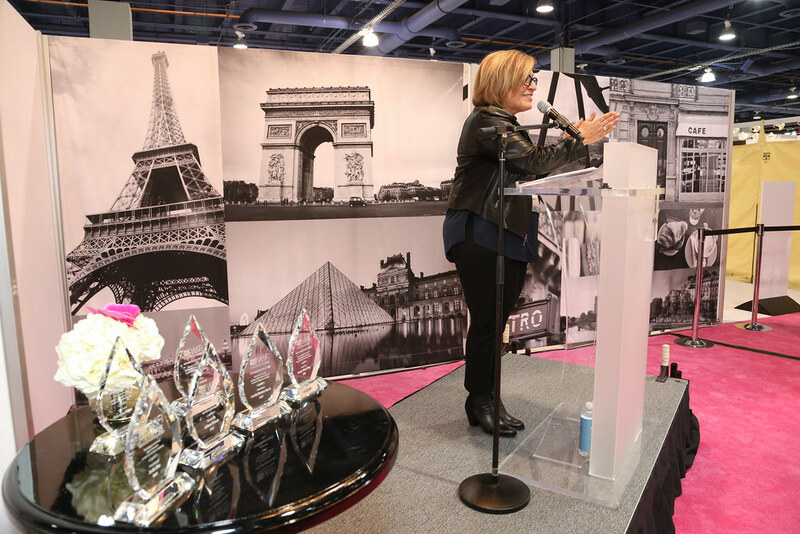 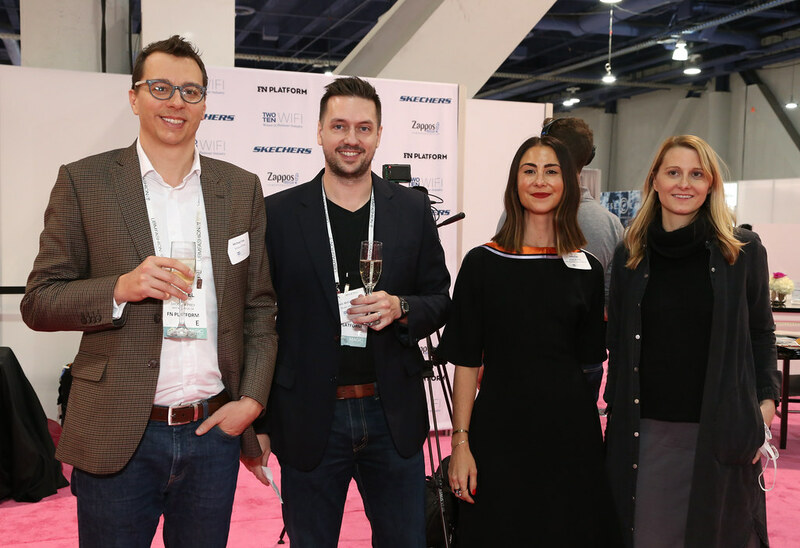 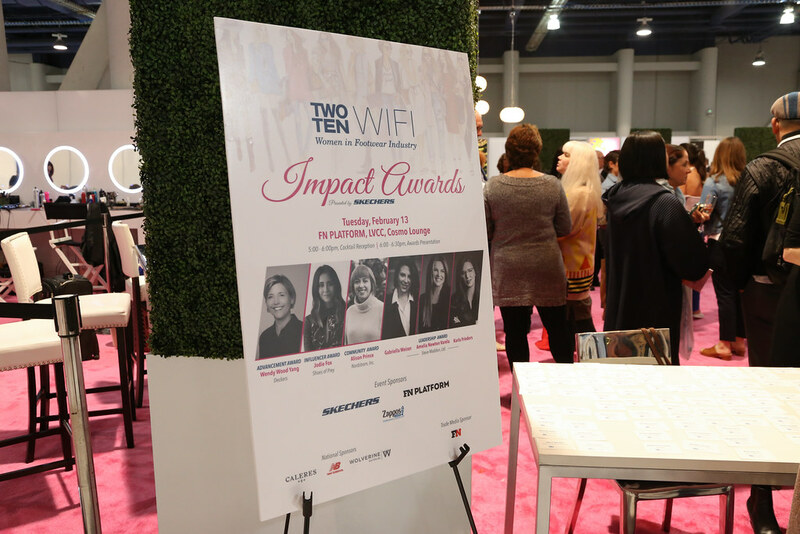 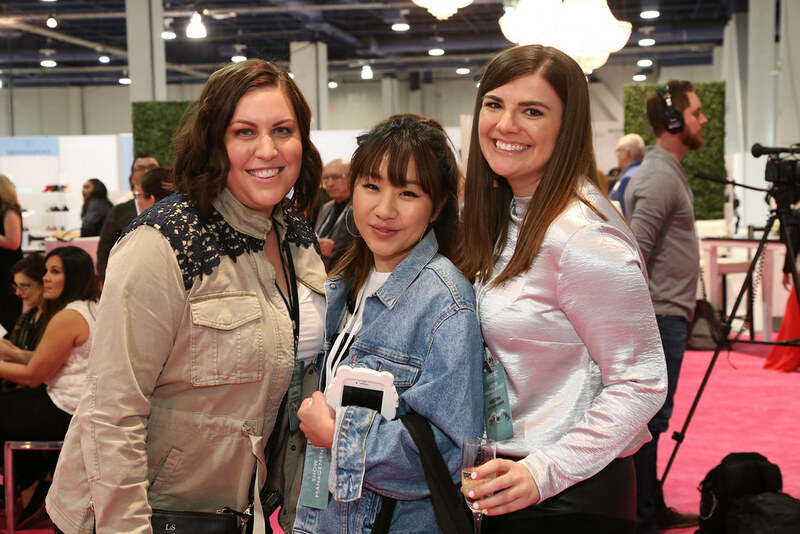 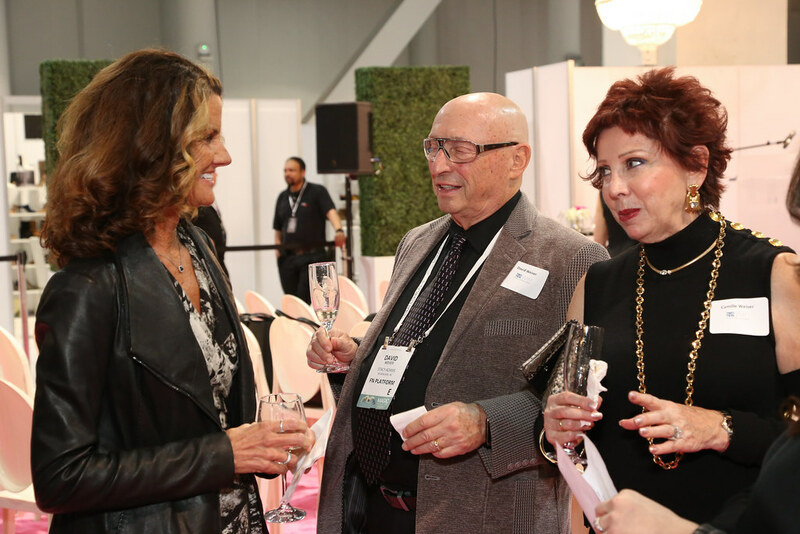 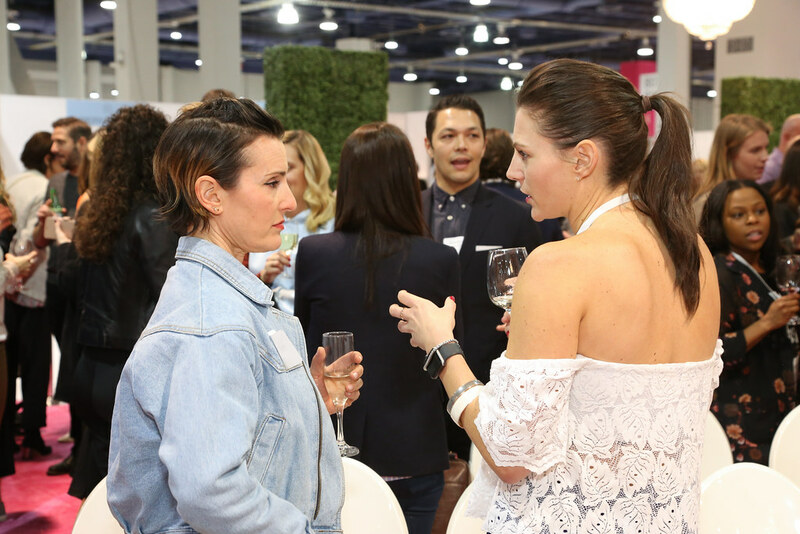 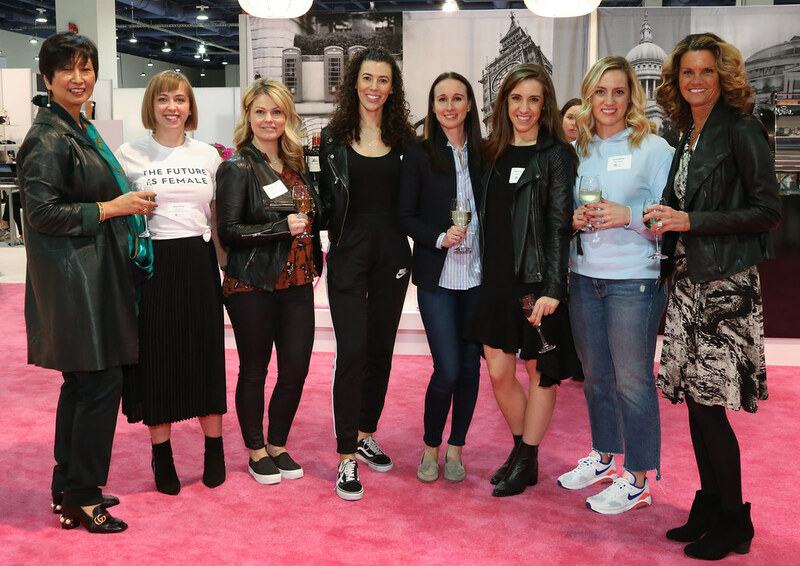 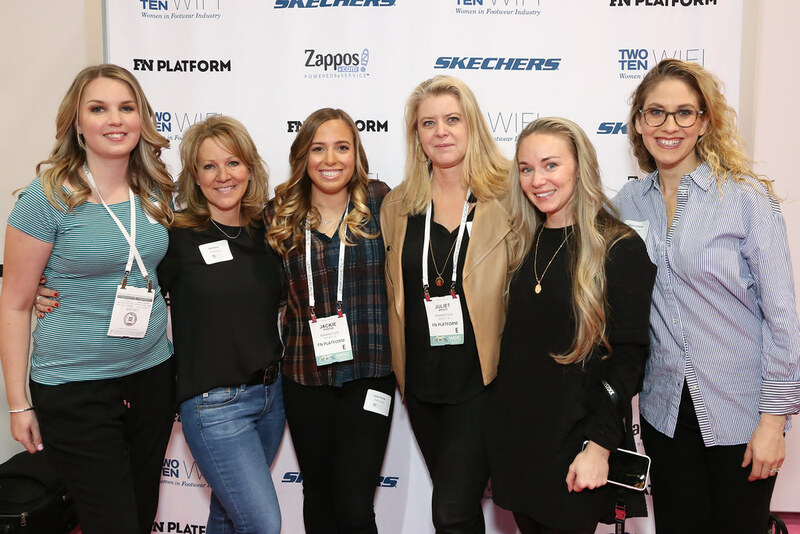 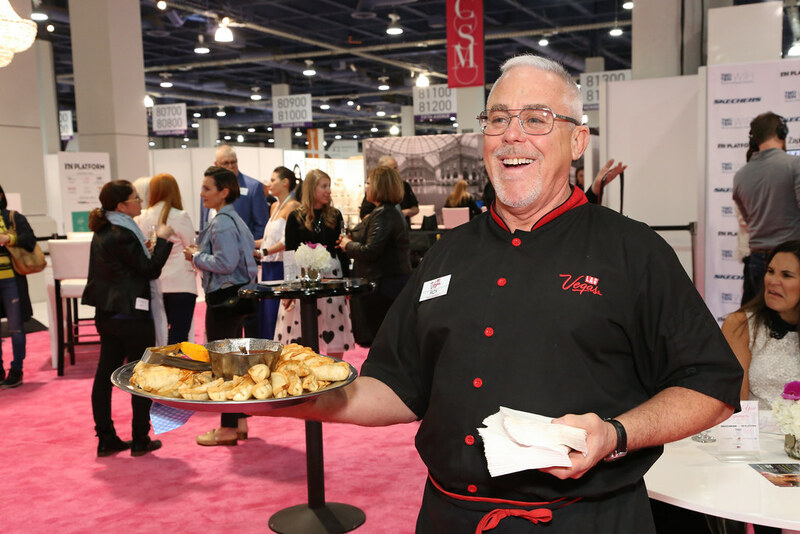 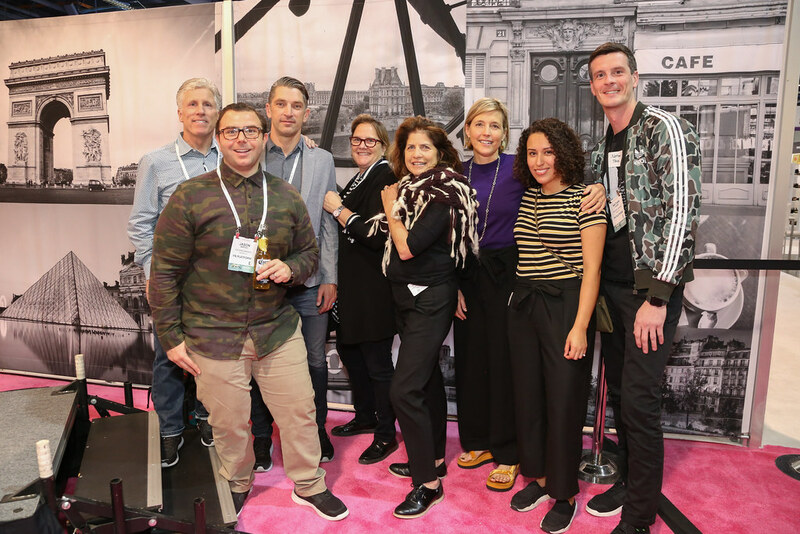 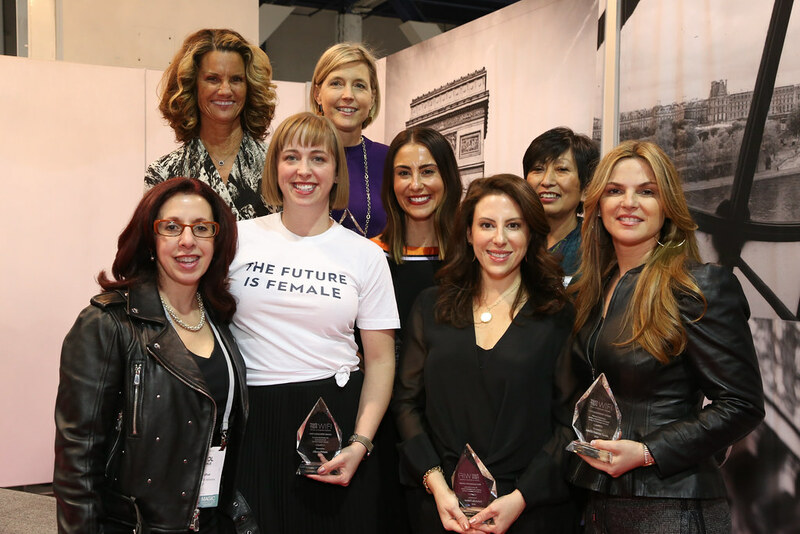 On February 13th, showcased in the pink-and-black-and-chandeliered Cosmo Lounge in the middle of the FN Platform show floor, more than 200 footwear colleagues came together to honor and celebrate six incredible women in the industry at the Second Annual WIFI Impact Awards. WIFI co-founders Carol Baiocchi and Diane Sullivan shared hosting responsibilities, with Carol’s opening remarks setting the tone for what turned out to be an inspiring and emotional evening. 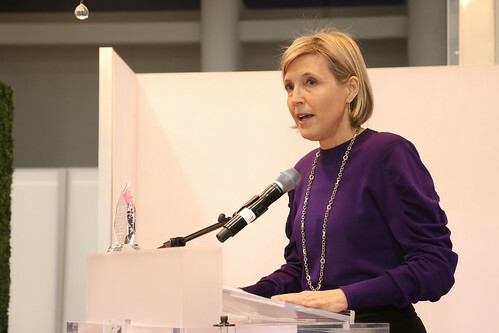 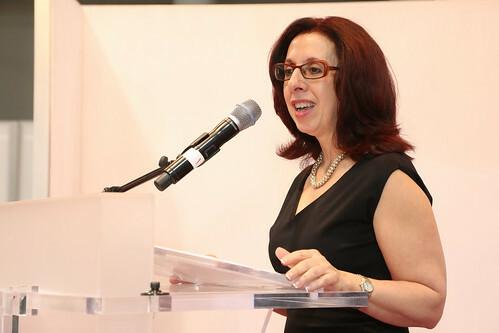 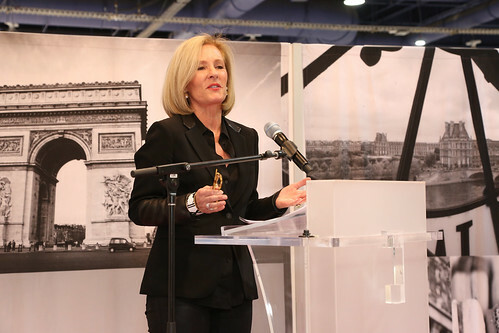 Delivering insightful commentary and rousing community spirit, Carol noted the purpose of the event was, “women being recognized for doing wonderful things in the industry and being called out for it among their peers,” and the opportunity to pay tribute to the women as “something extraordinary and very special.” The honorees had an opportunity to speak after receiving their award and, in addition to sharing their personal stories and insights, each woman humbly highlighted the hard work and accomplishments of their teams and support networks. 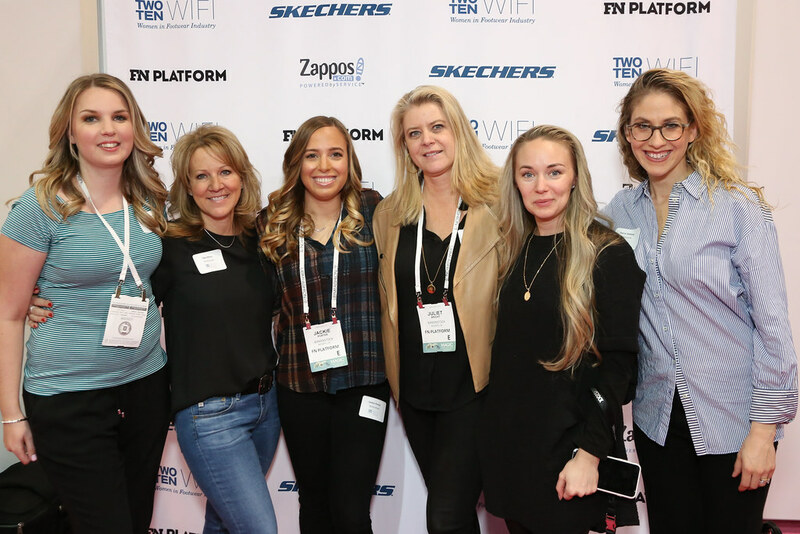 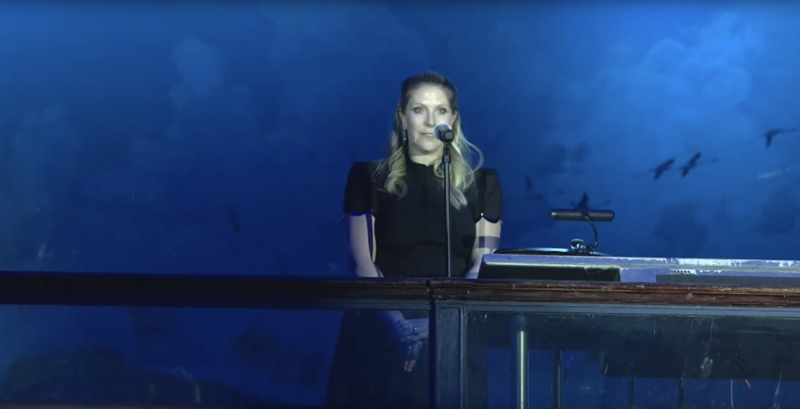 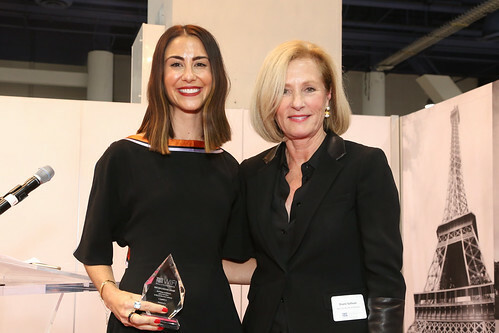 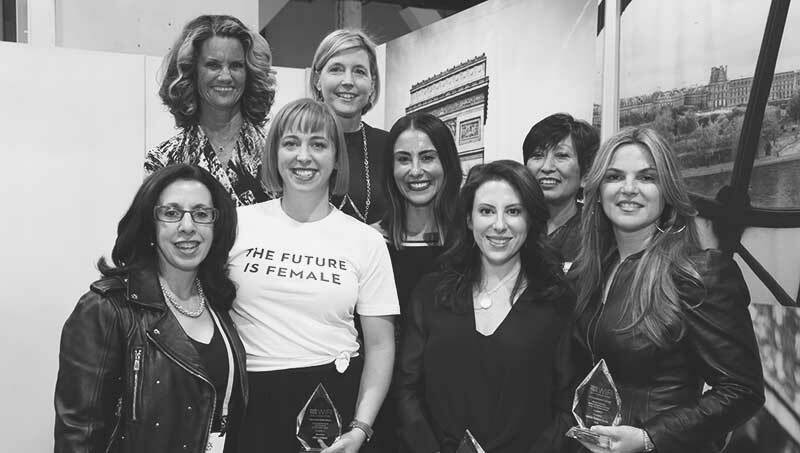 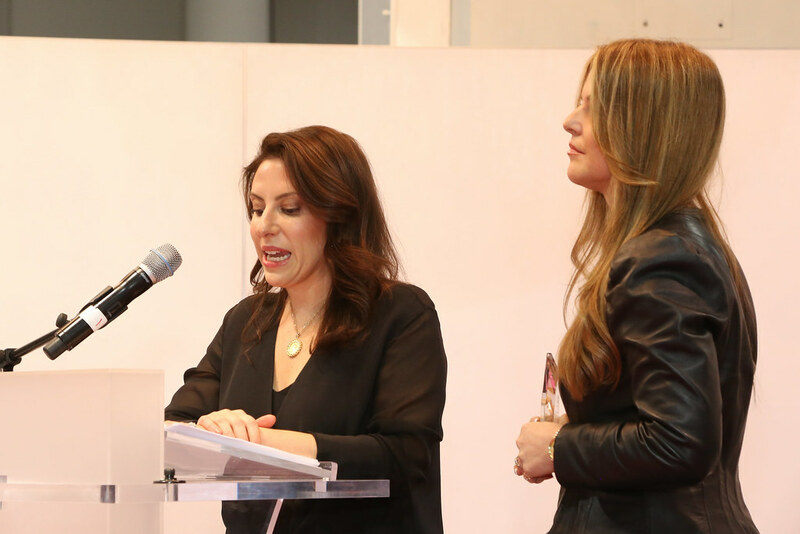 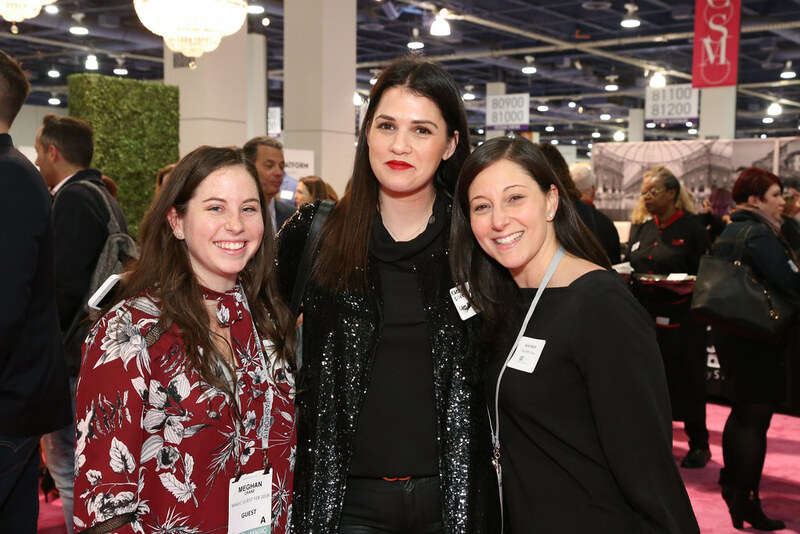 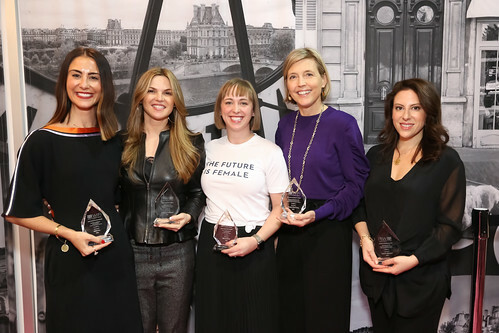 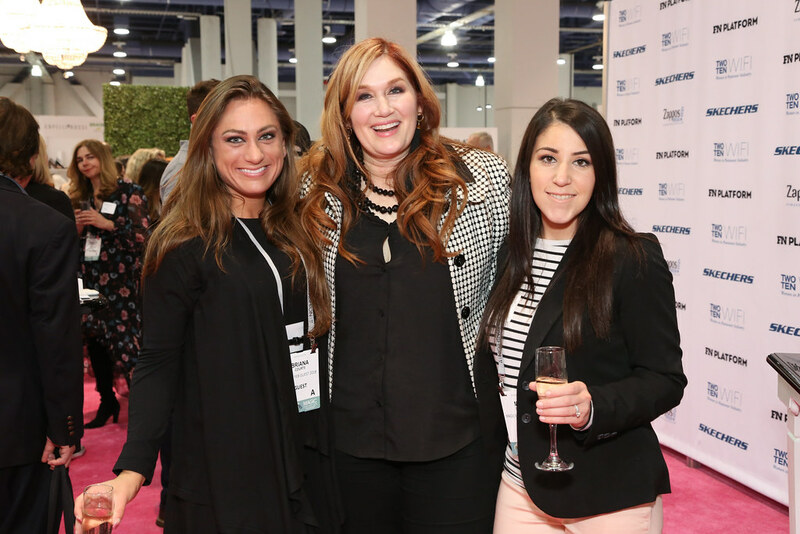 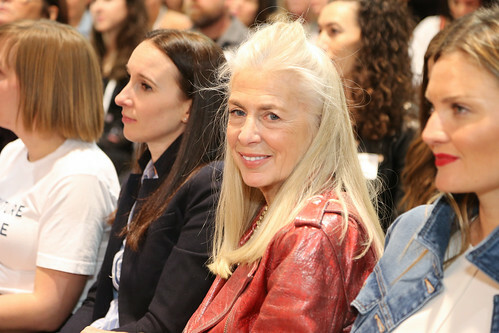 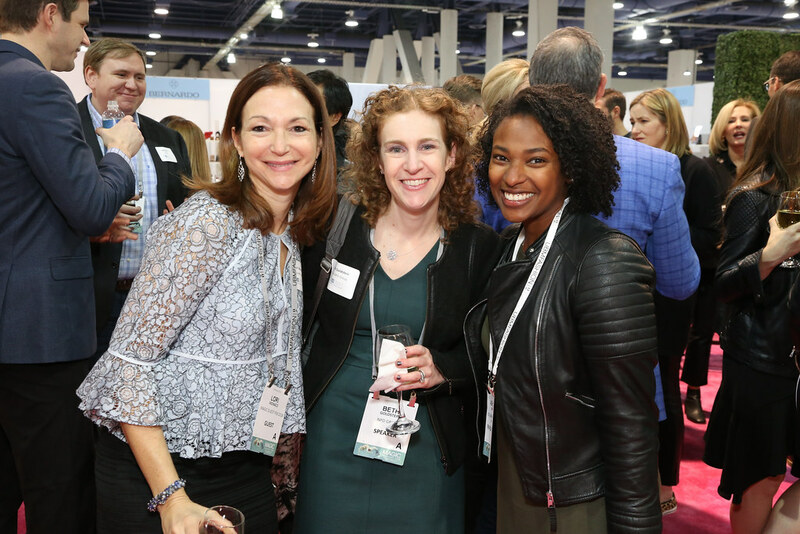 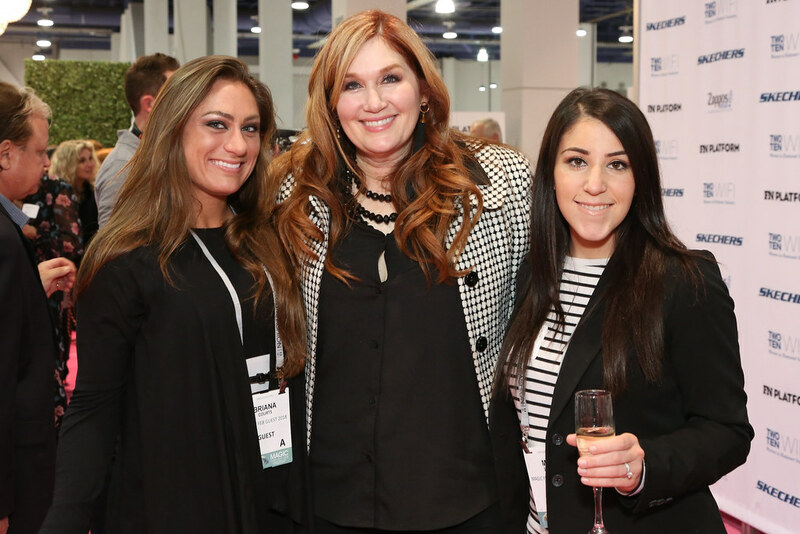 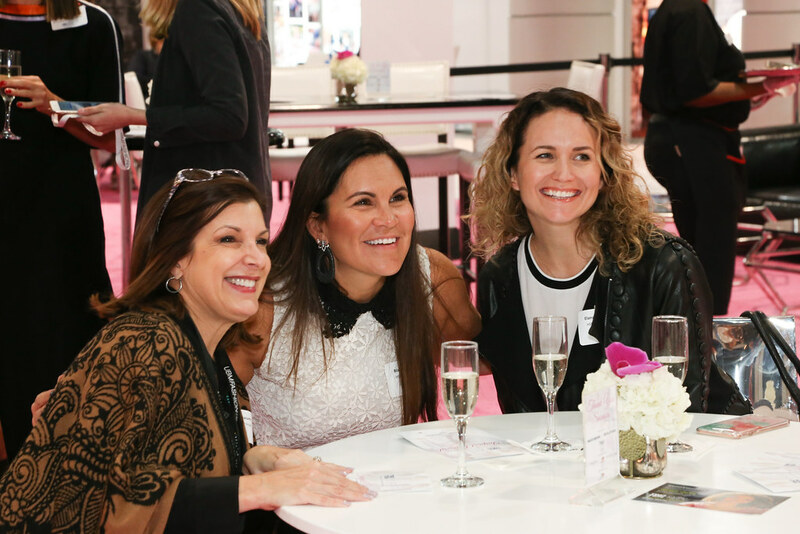 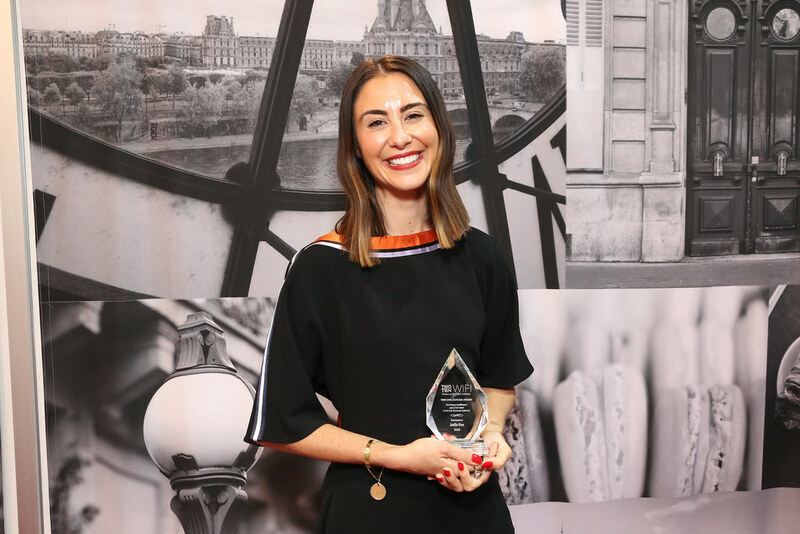 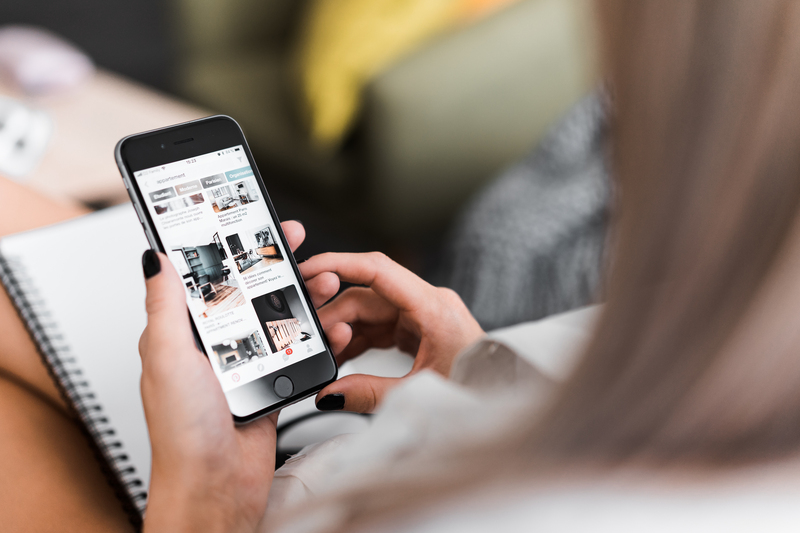 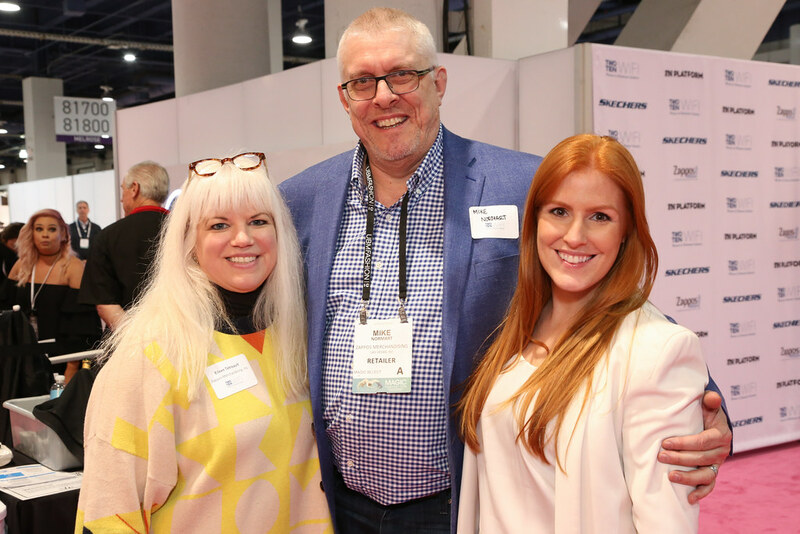 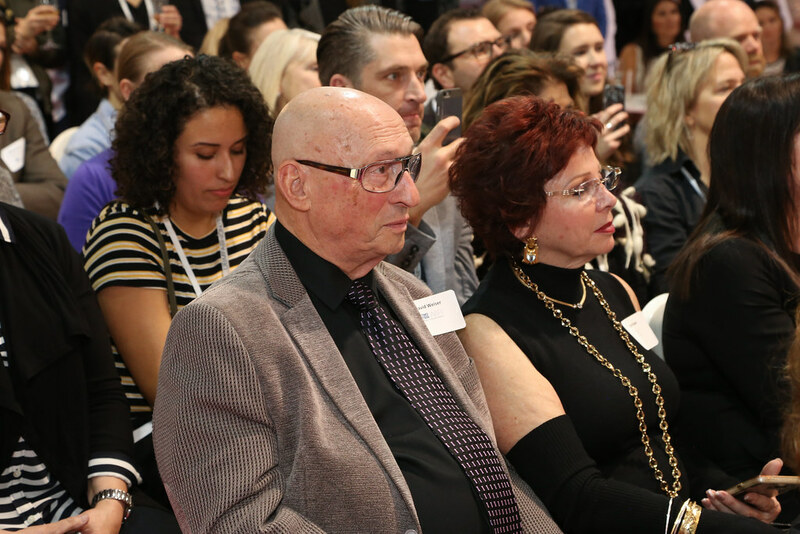 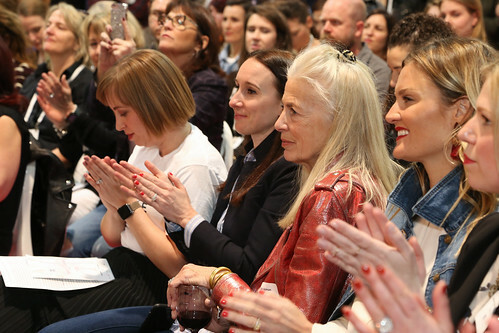 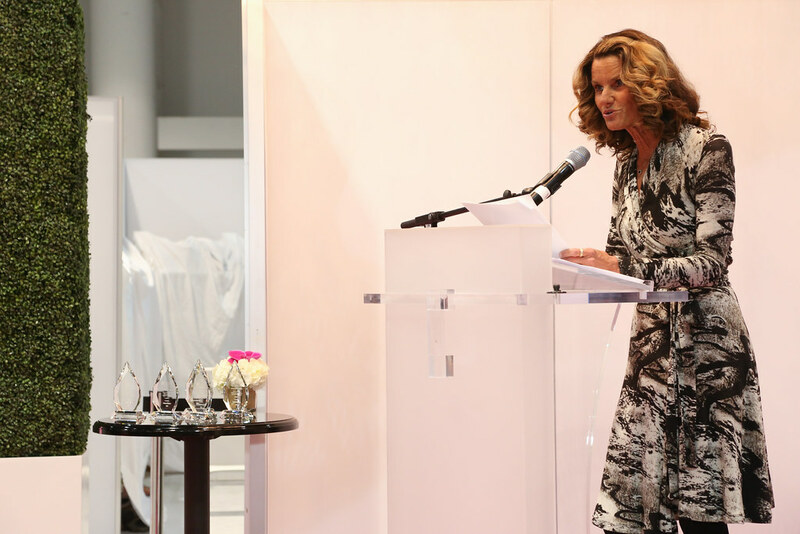 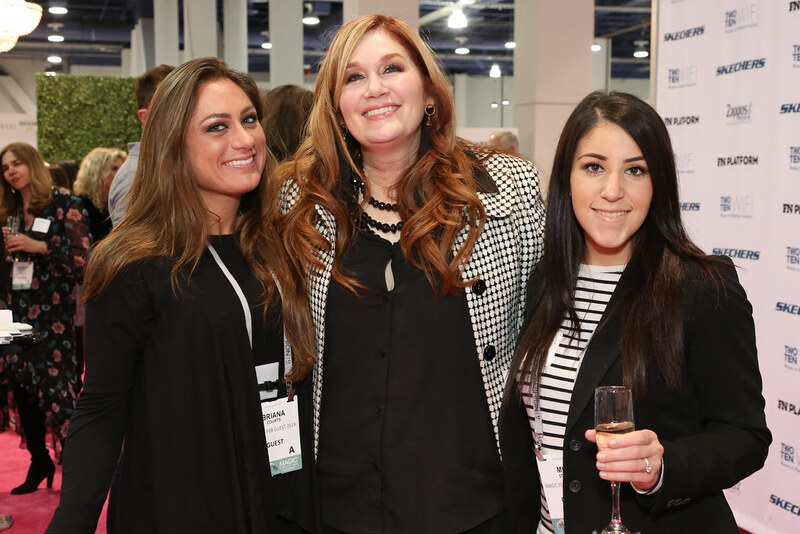 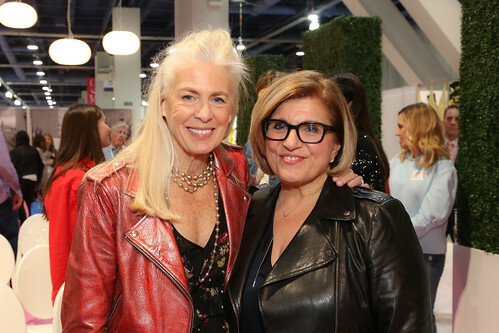 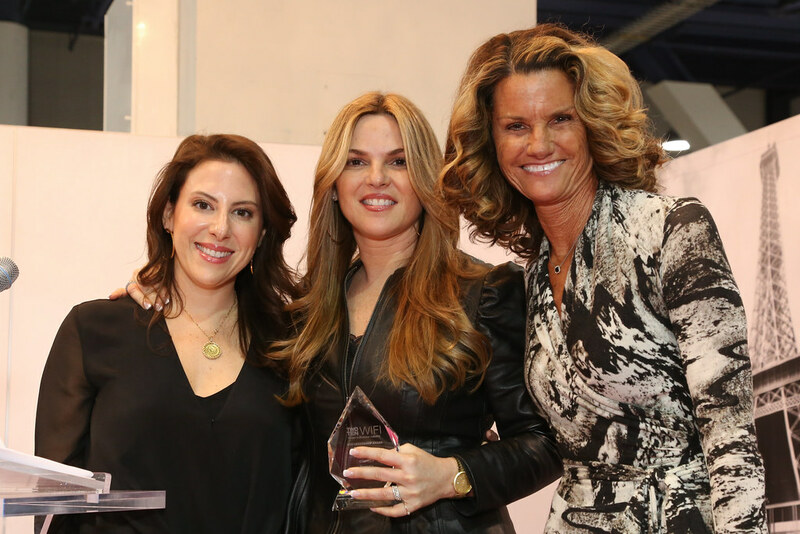 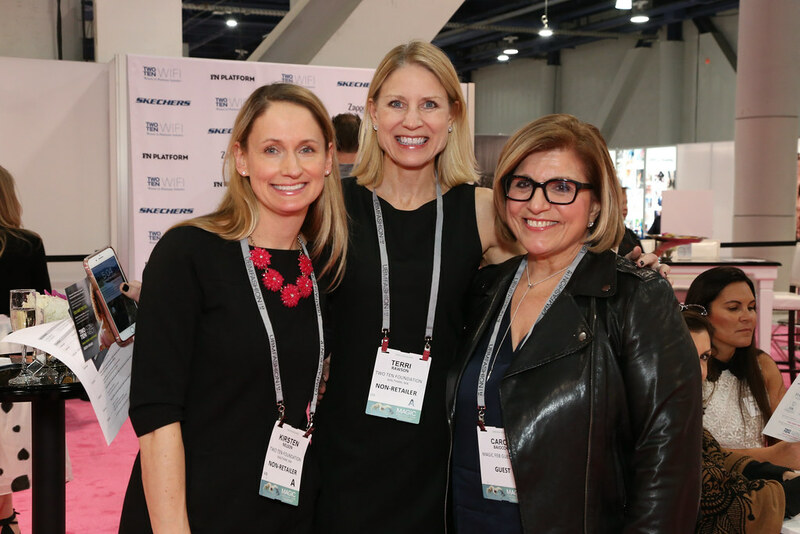 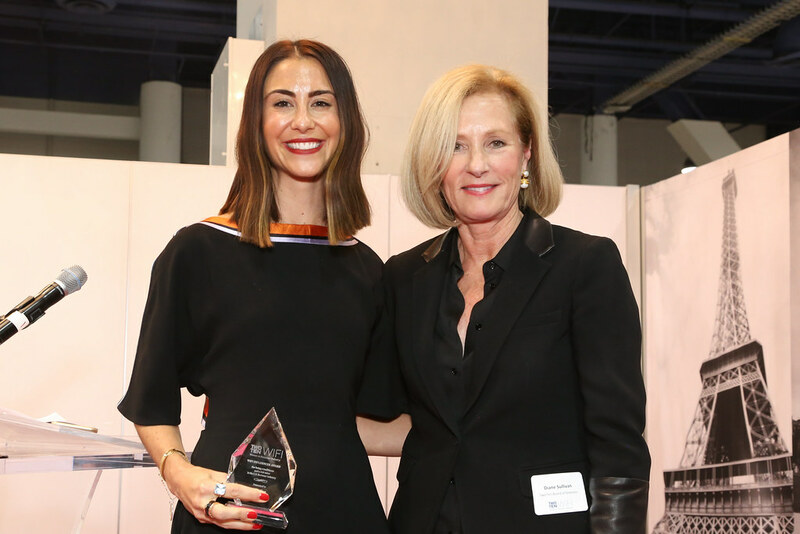 WIFI Leadership Award honorees from Steve Madden, Amelia Newton Varela, President; Gabriella Weiser, VP of Marketing; and Karla Frieders, Chief Merchandising Officer, have been the force behind the company’s growing success. 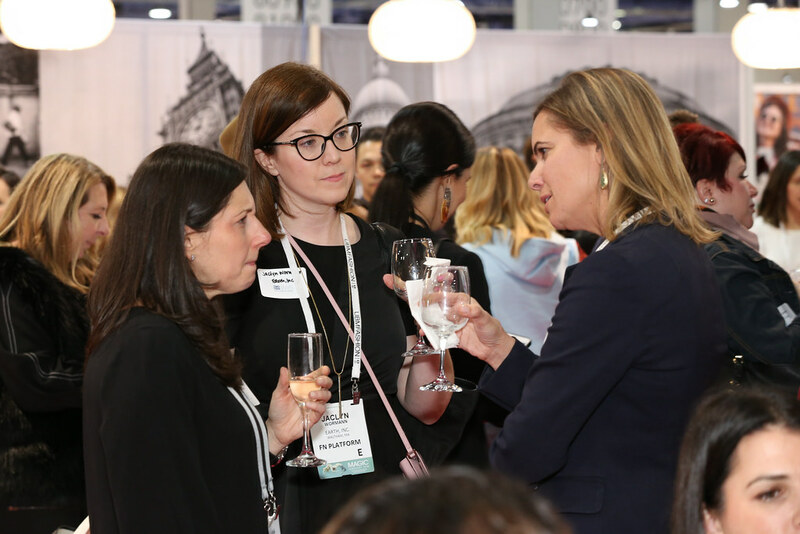 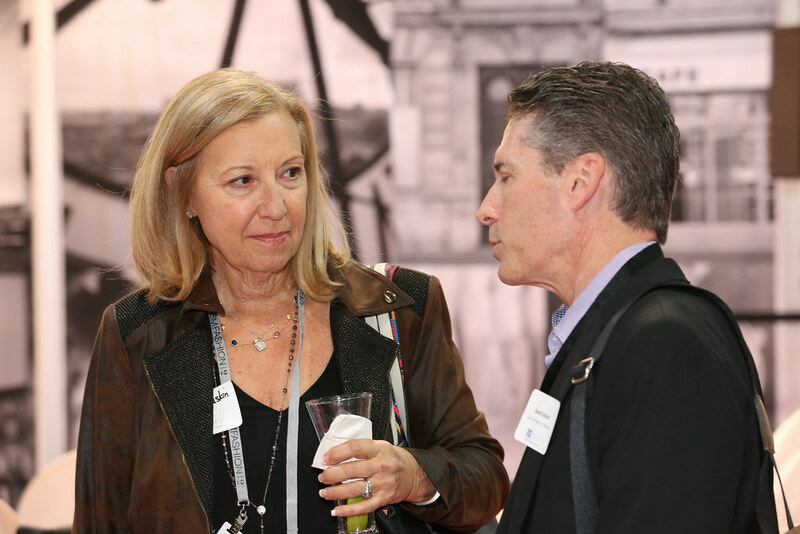 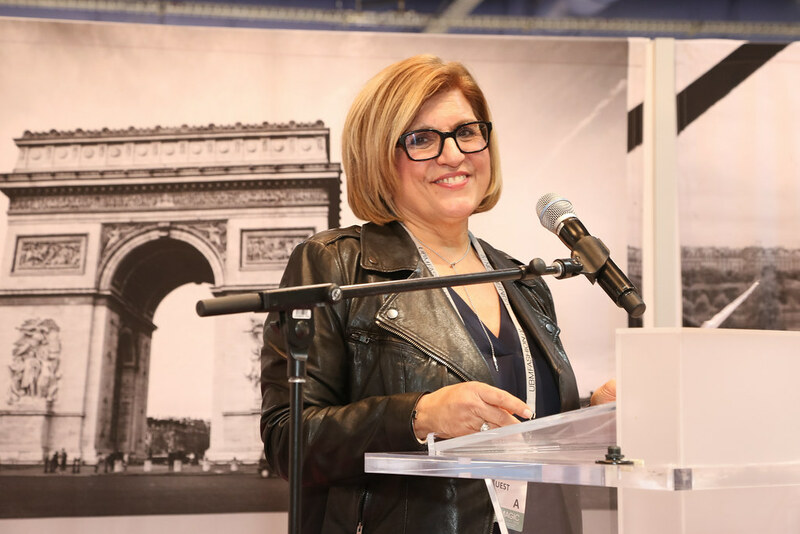 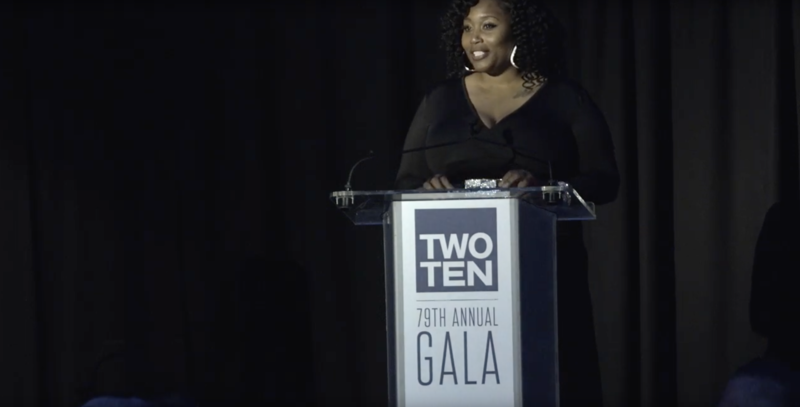 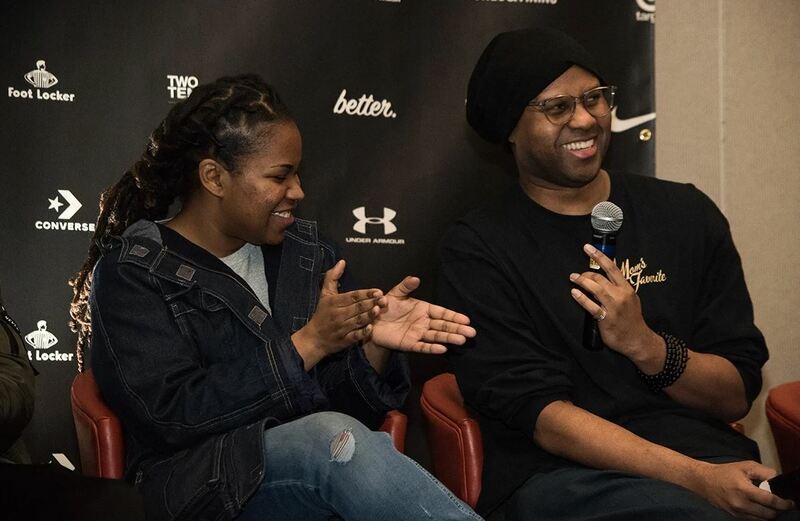 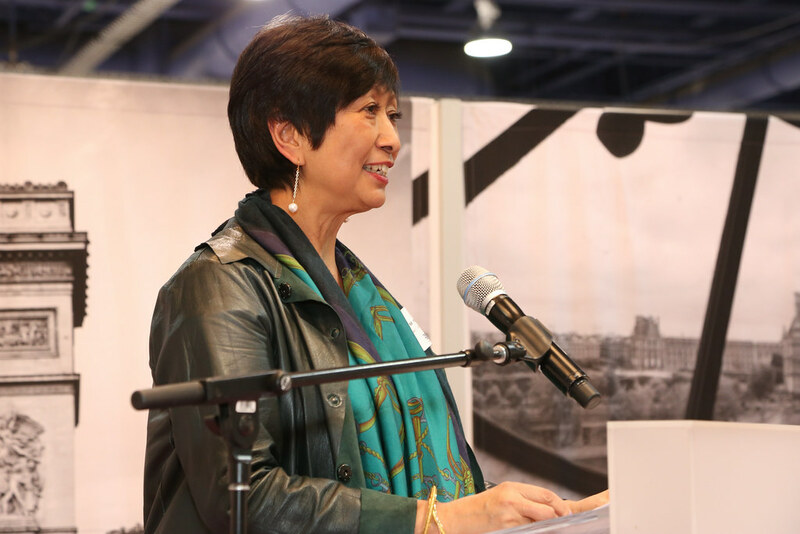 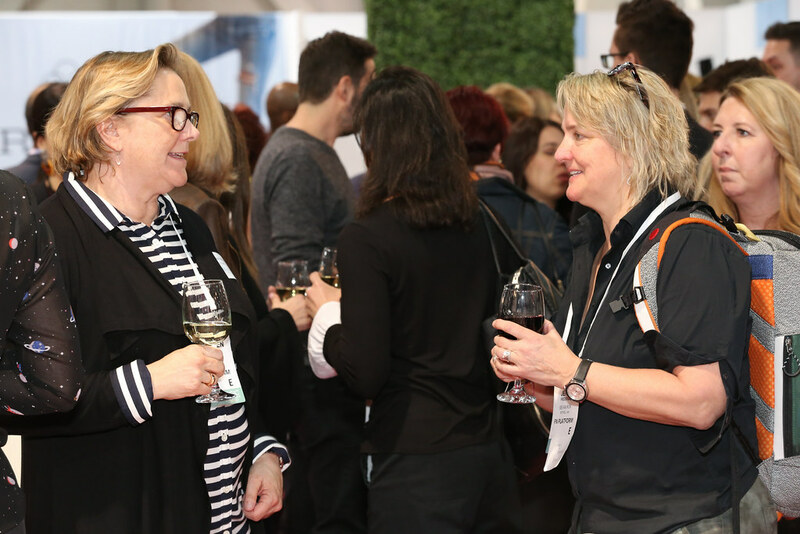 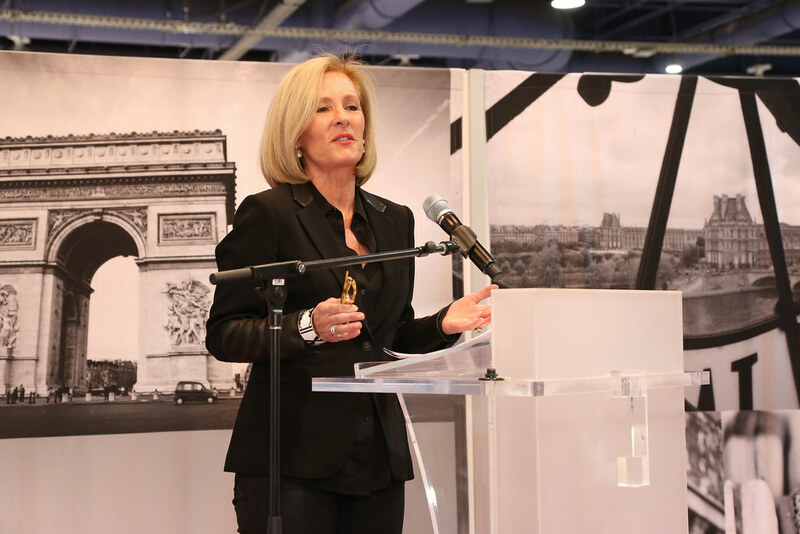 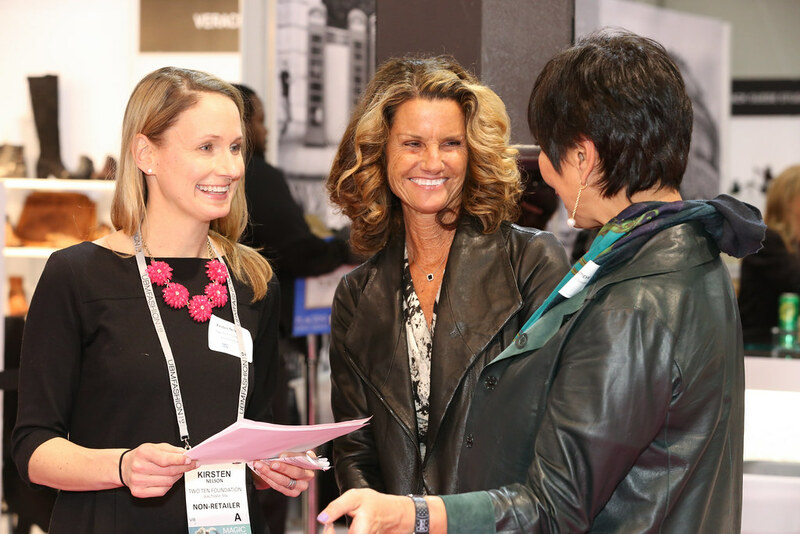 They are helping to “challenge the numbers” of women in leadership positions within the industry, each of them speaking to role models and mentors that helped shape their careers. Gabriella called special attention to her mother, who attended the event, referring to her as her life-long inspiration and role model. Gabriella Weiser - Dedicated to her team. 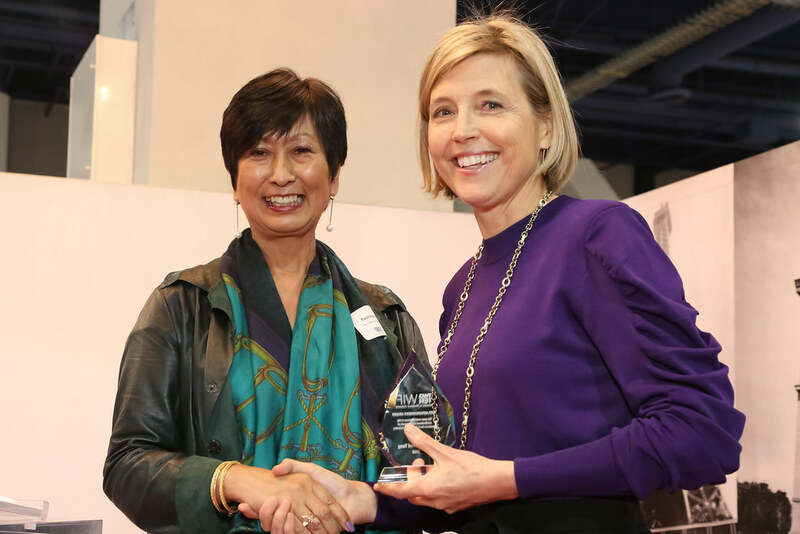 Alison Prince, Nordstrom VP Divisional Merchandise Manager, Full Price Women’s Active and Kids’ Shoes and Chair of the Seattle WIFI Committee, received the WIFI Community Award. 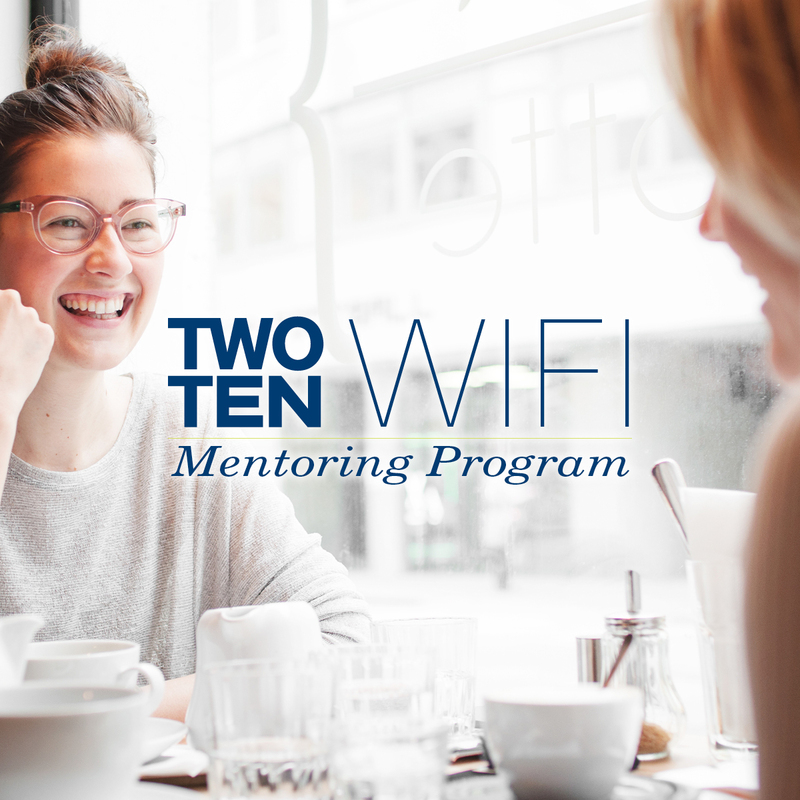 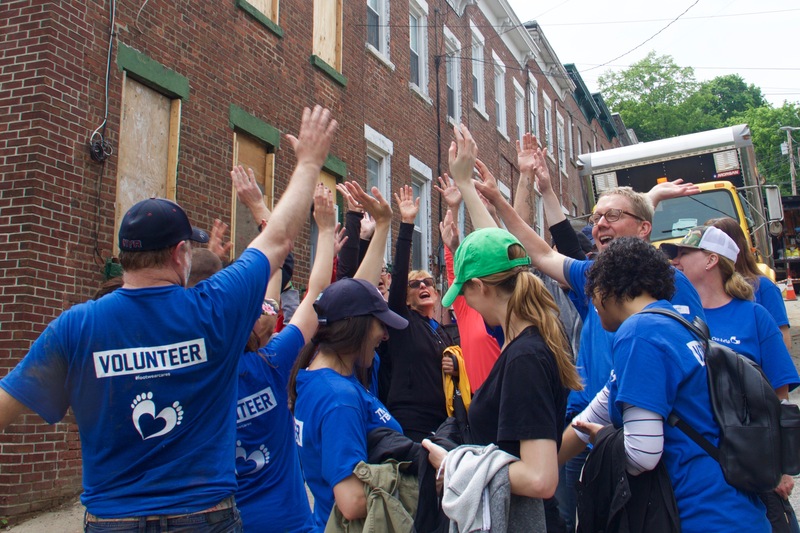 She spoke about the opportunities, relationships, and community built within WIFI. 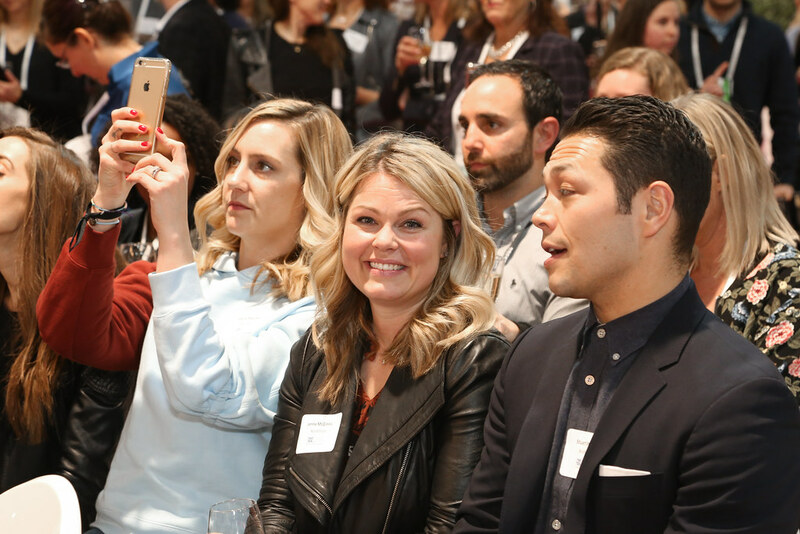 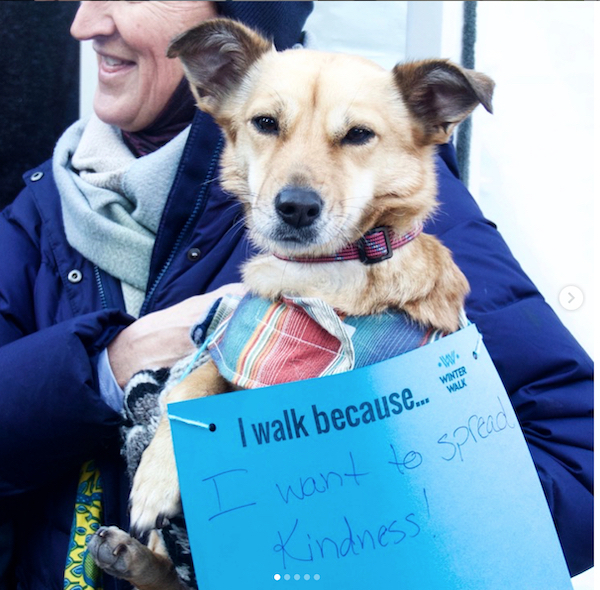 Her energy and excitement was palpable as she referenced the different events, speakers, and discussions that help to empower the members of the Seattle Chapter. 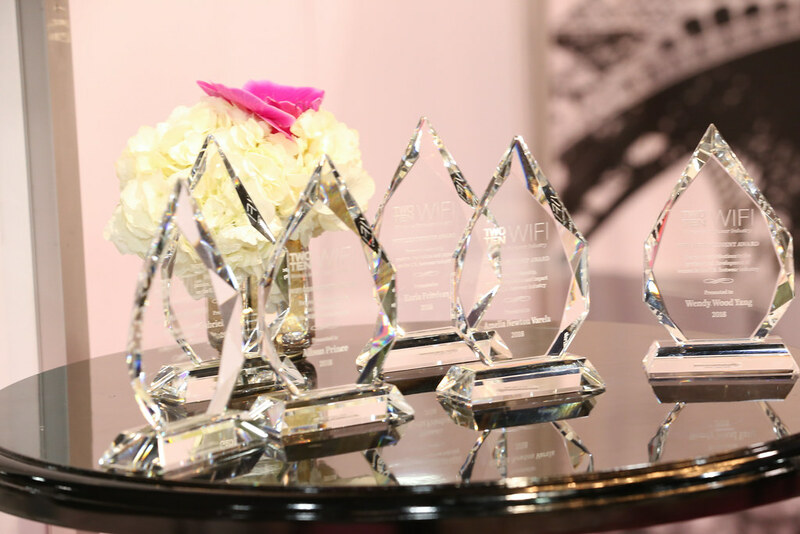 We want to, once again, congratulate each honoree for her outstanding work and accomplishments. 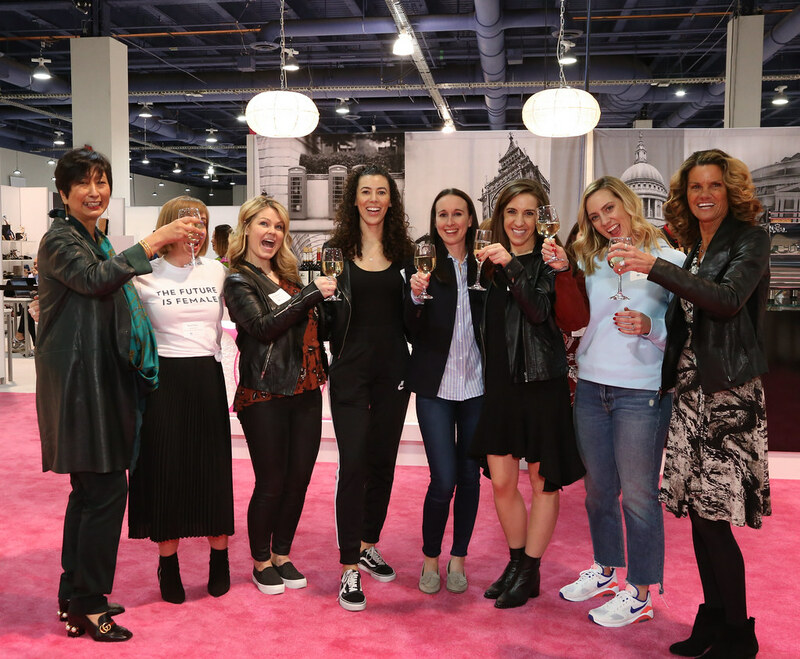 Thank you to all who celebrated these women with us! 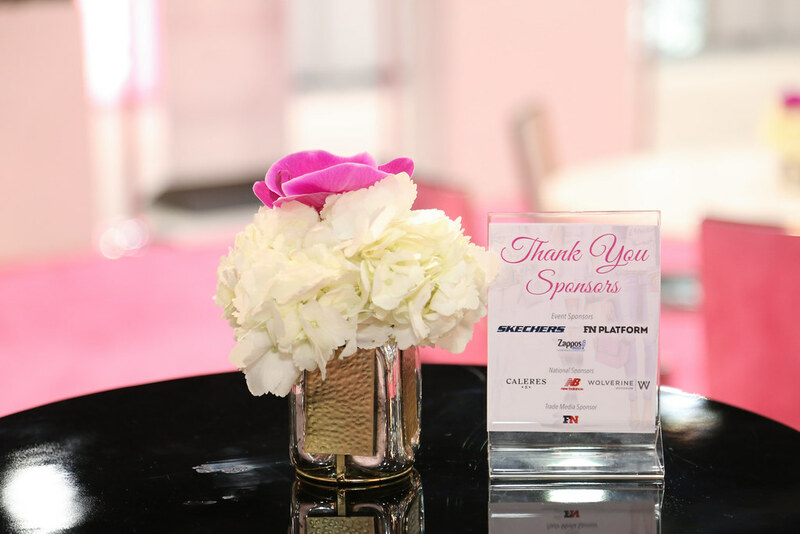 Thank you to our WIFI sponsors for making this event such a success!